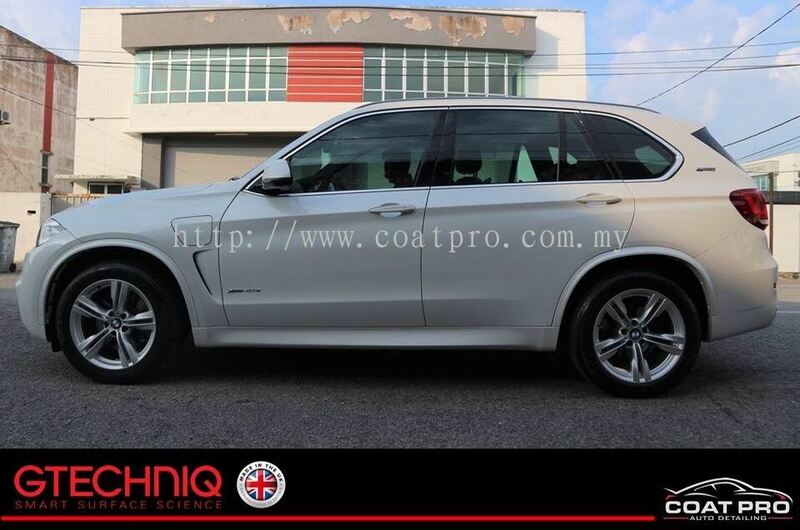 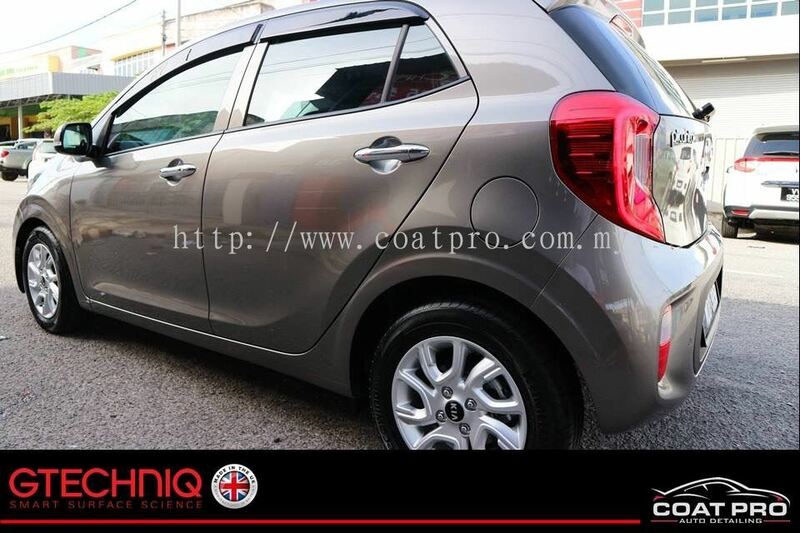 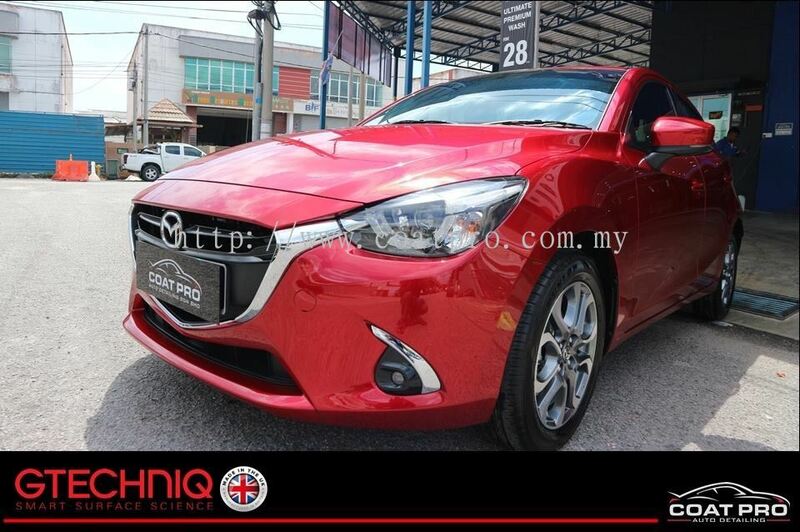 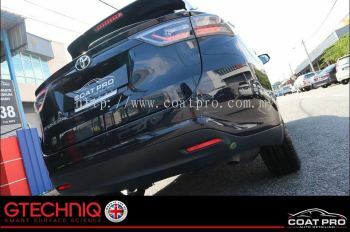 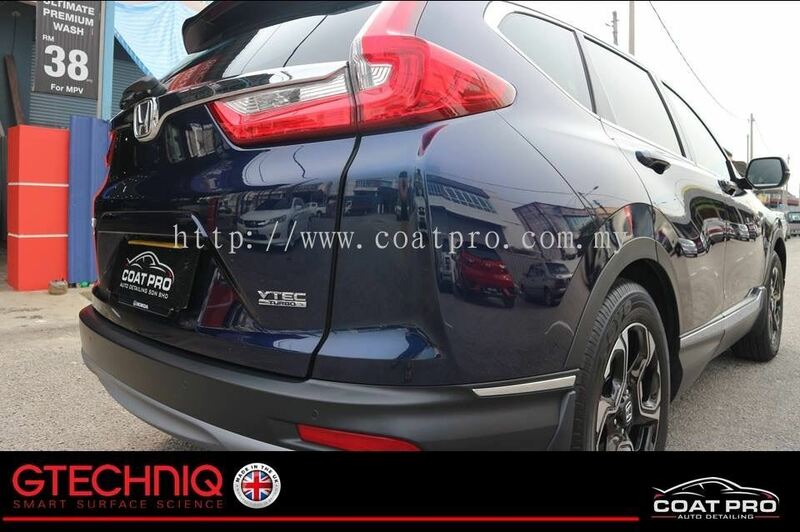 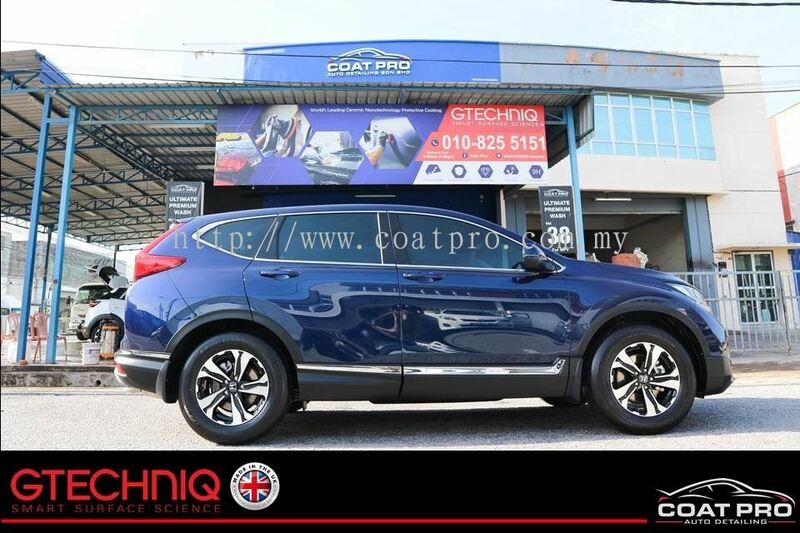 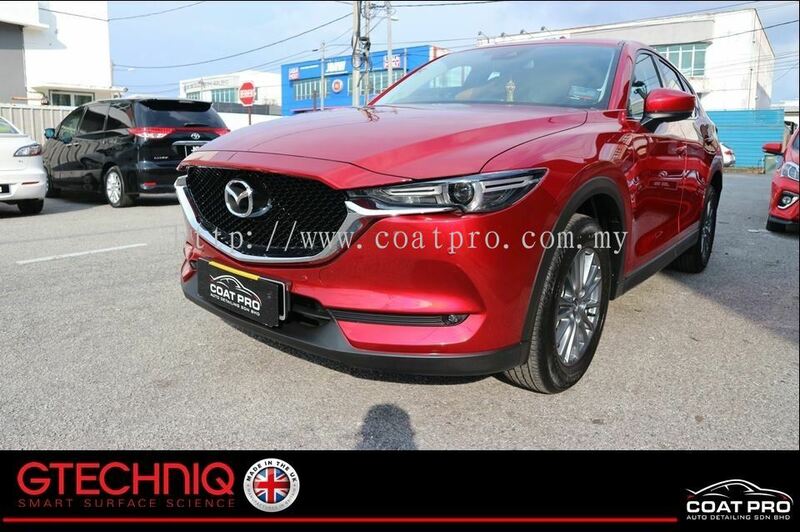 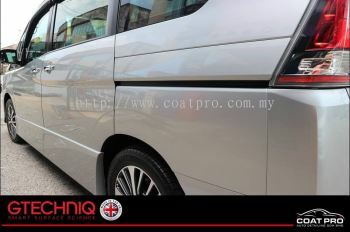 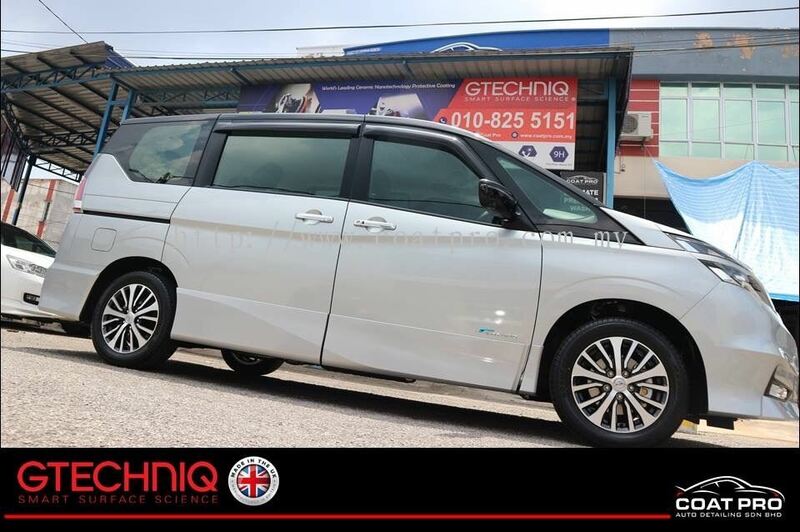 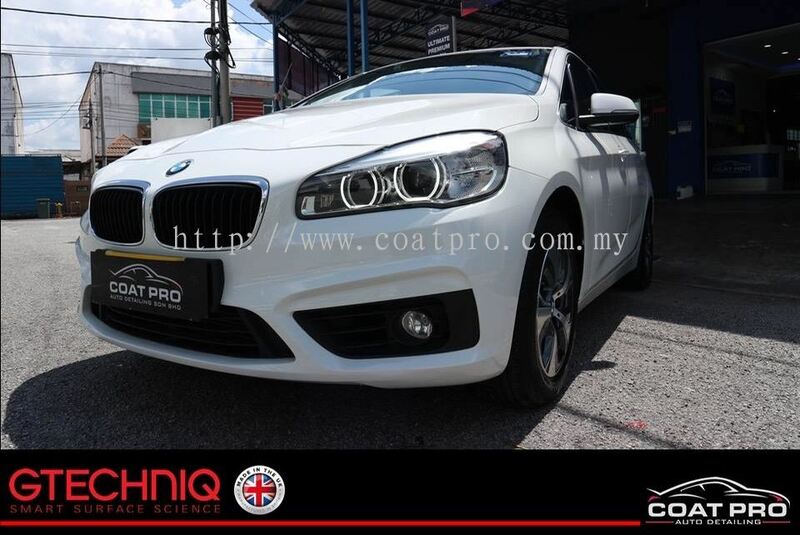 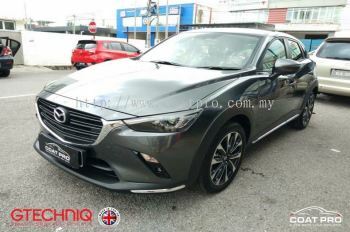 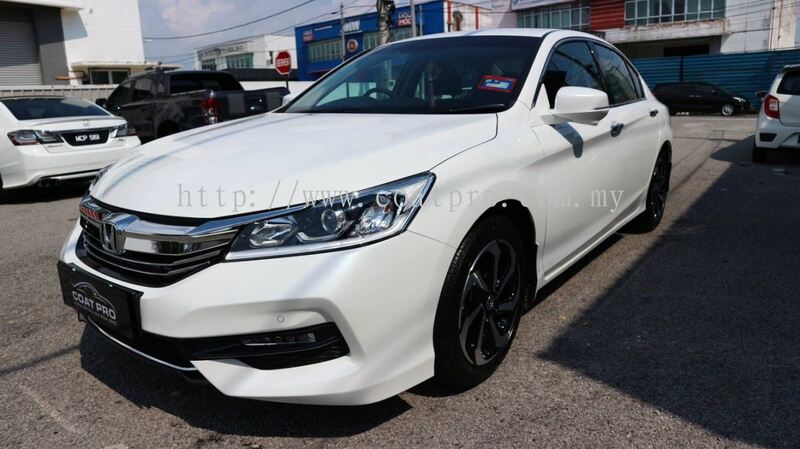 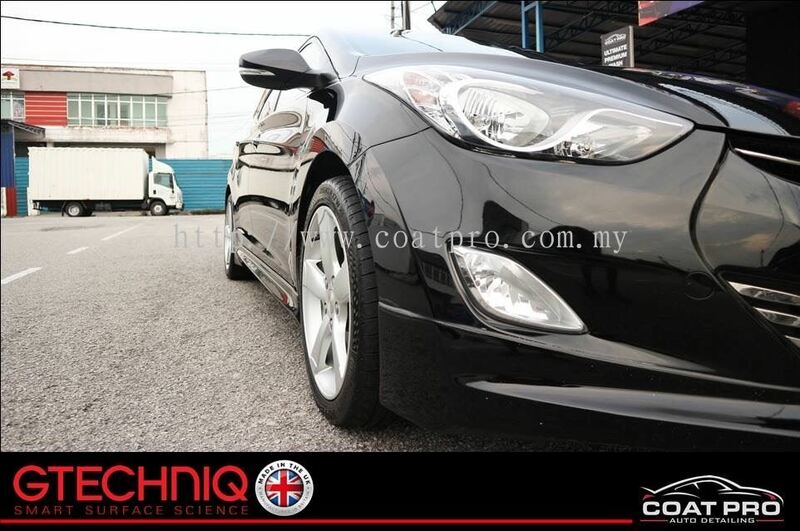 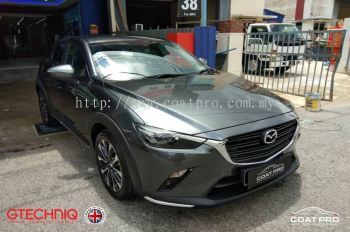 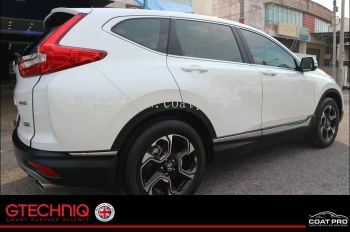 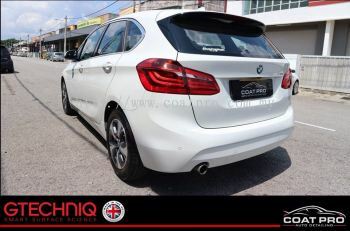 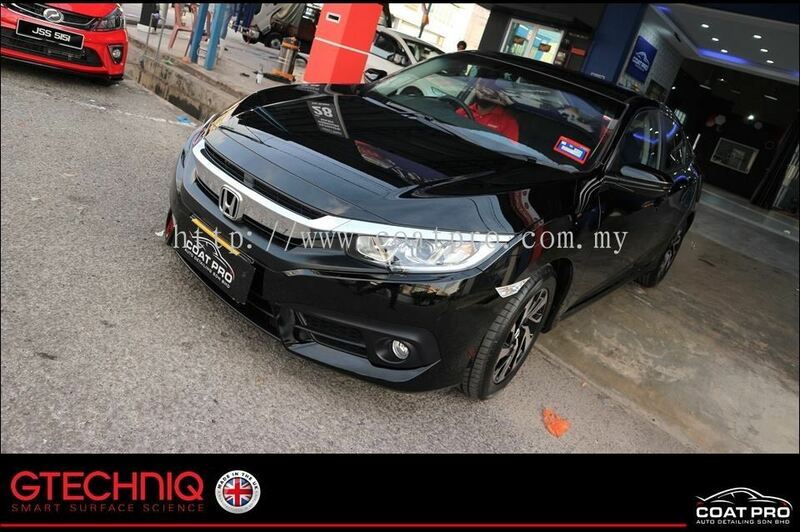 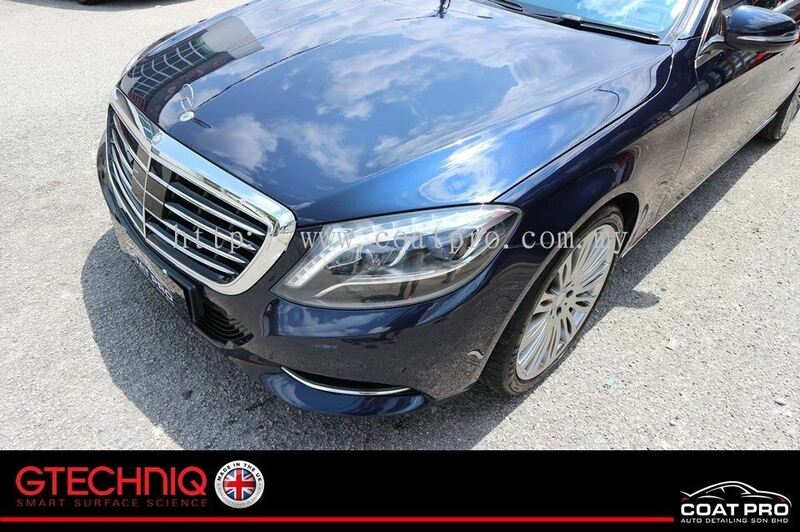 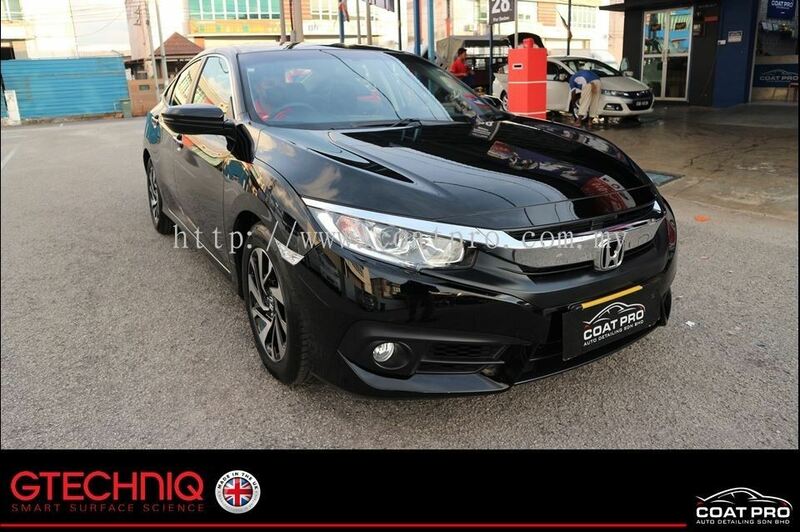 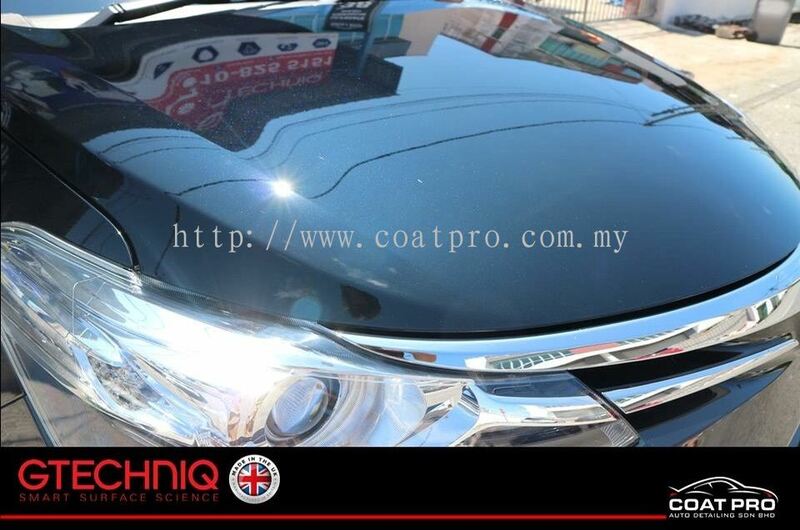 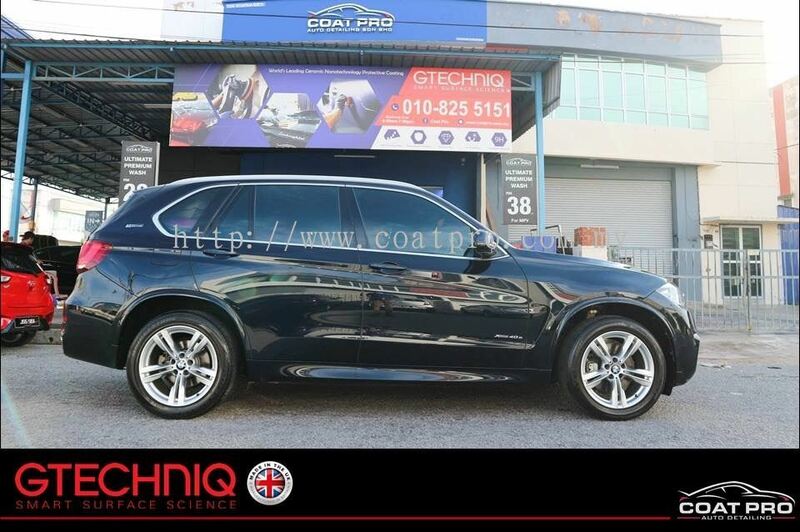 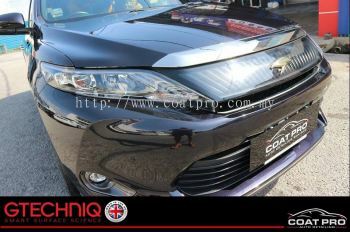 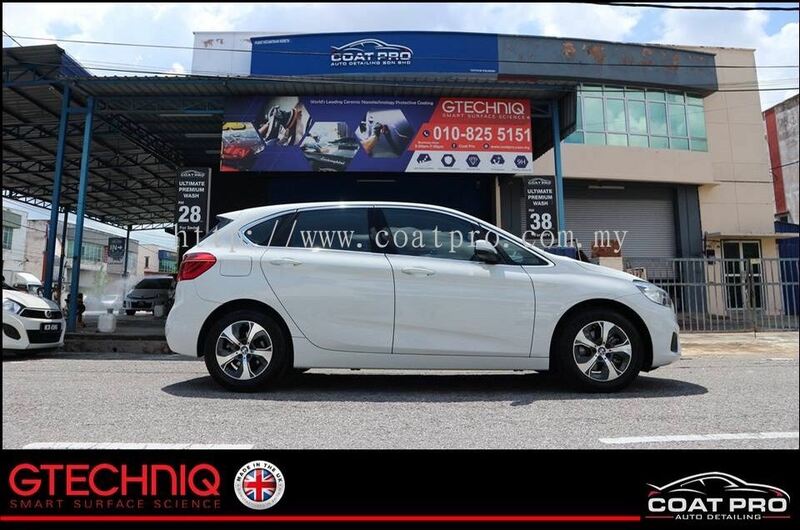 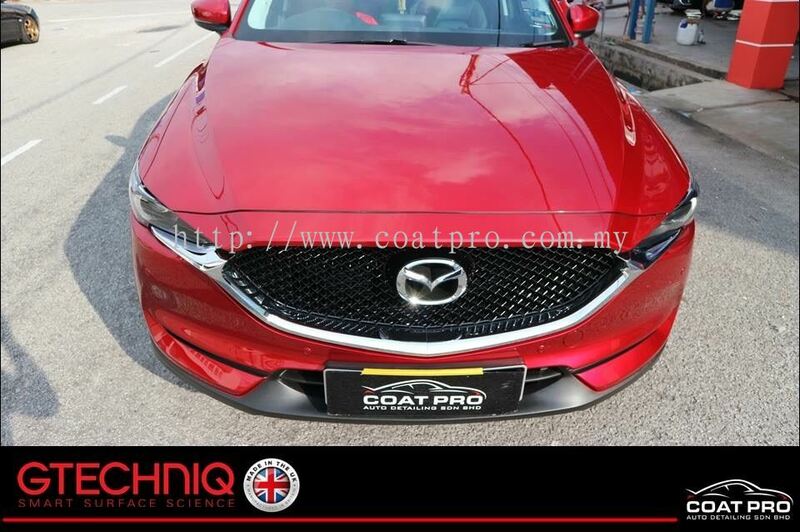 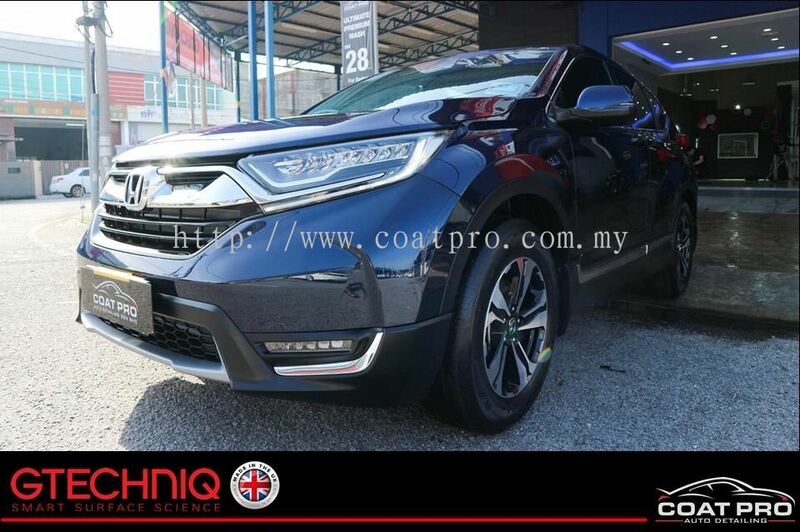 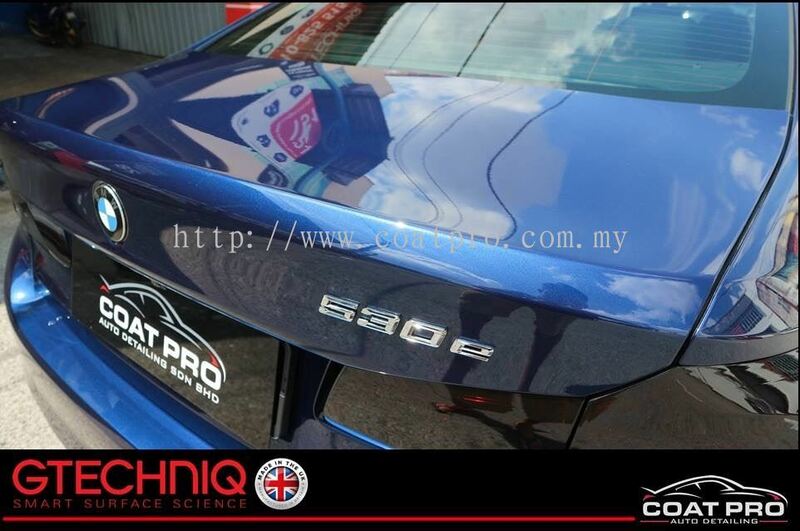 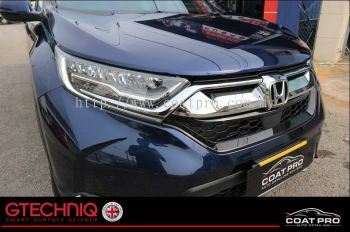 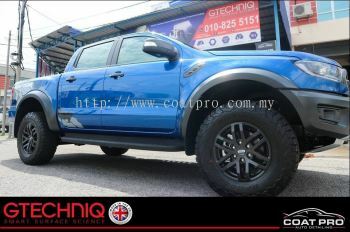 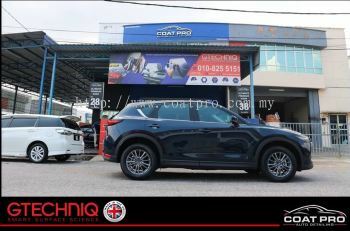 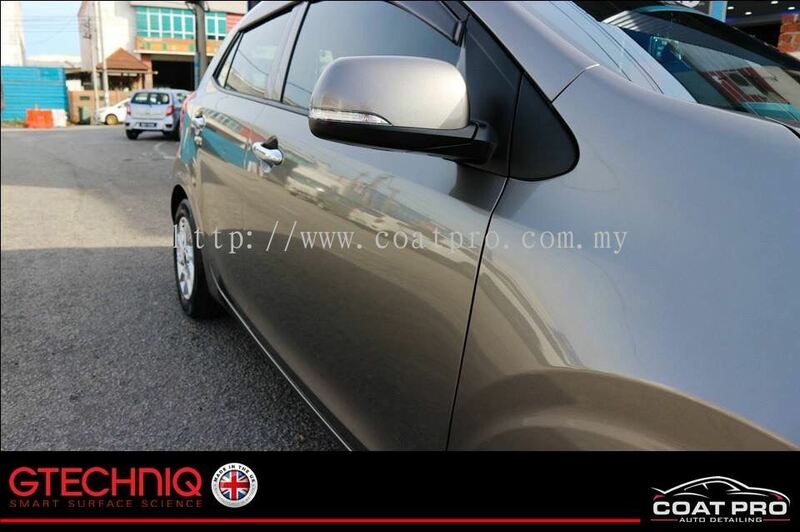 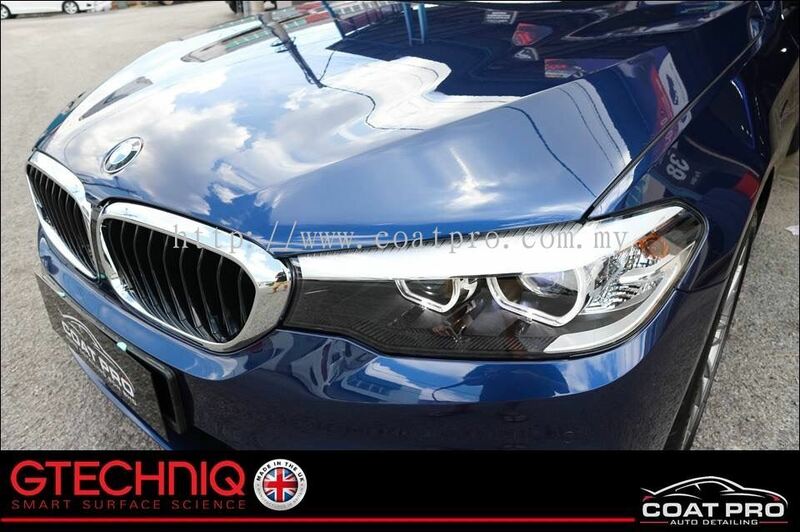 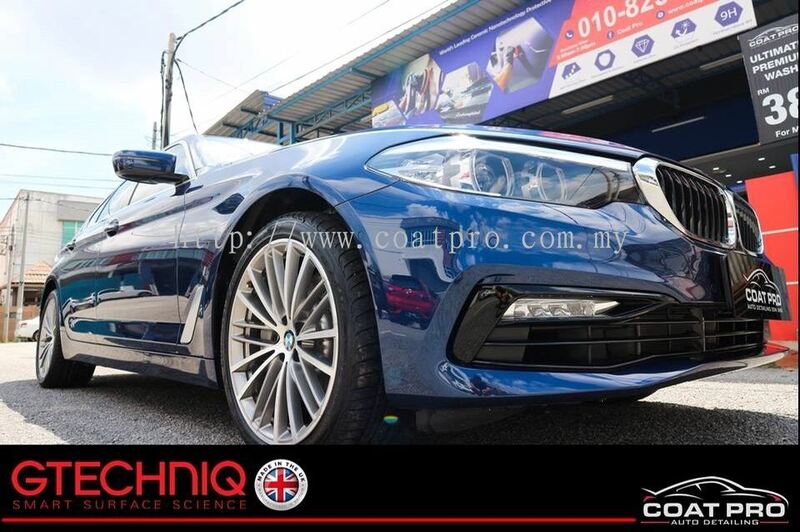 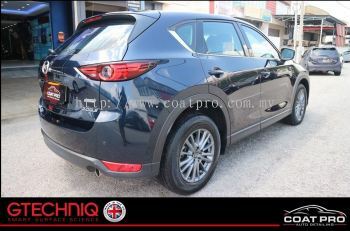 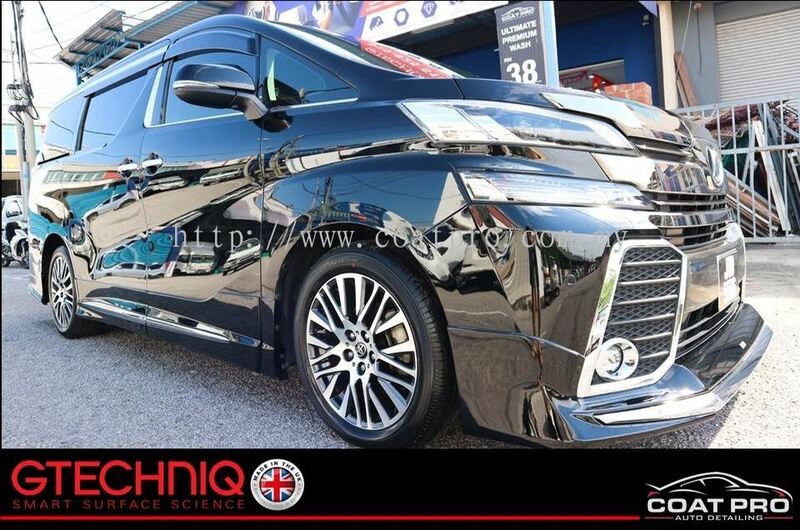 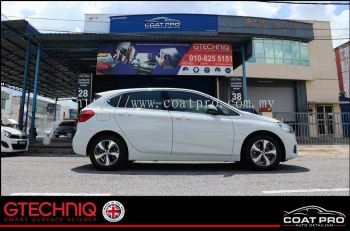 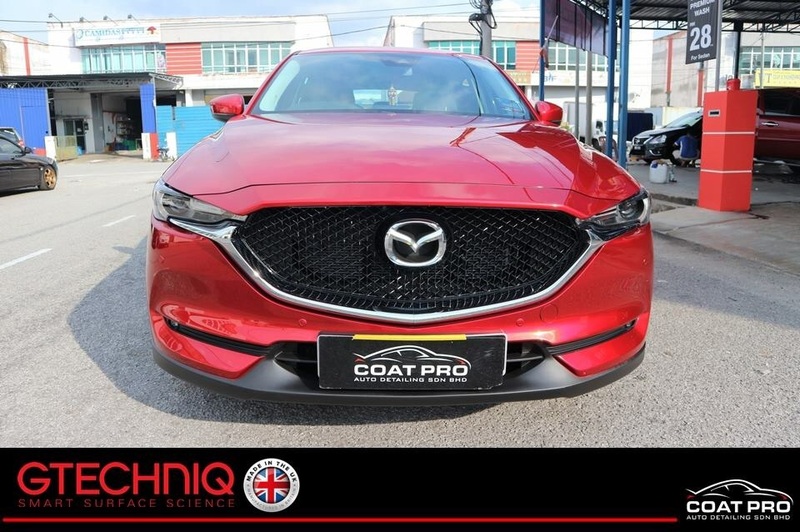 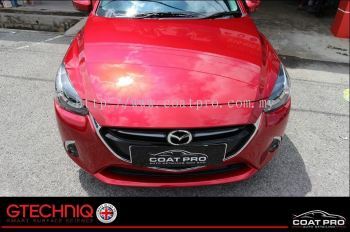 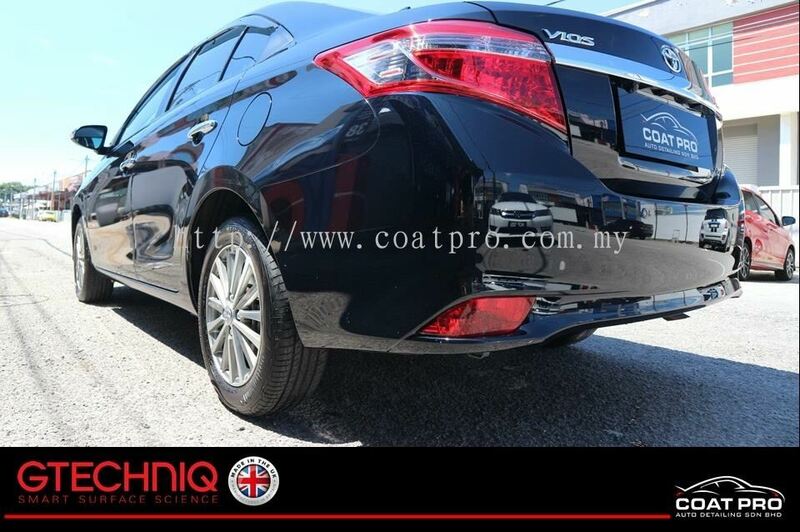 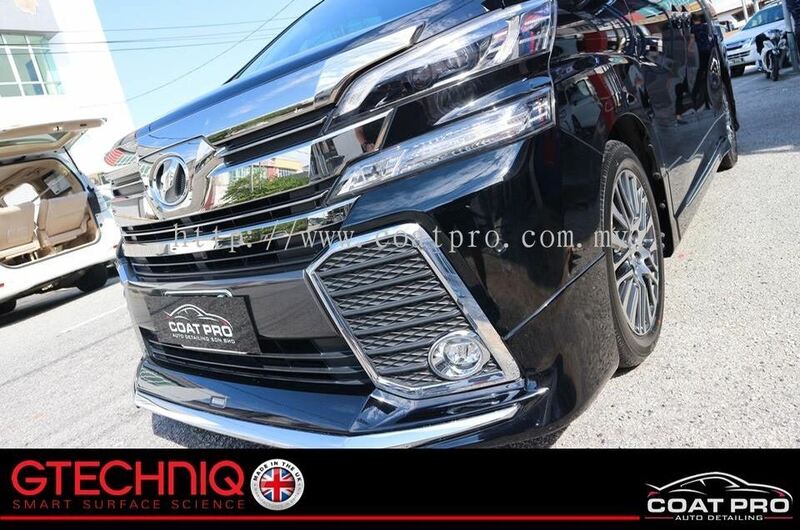 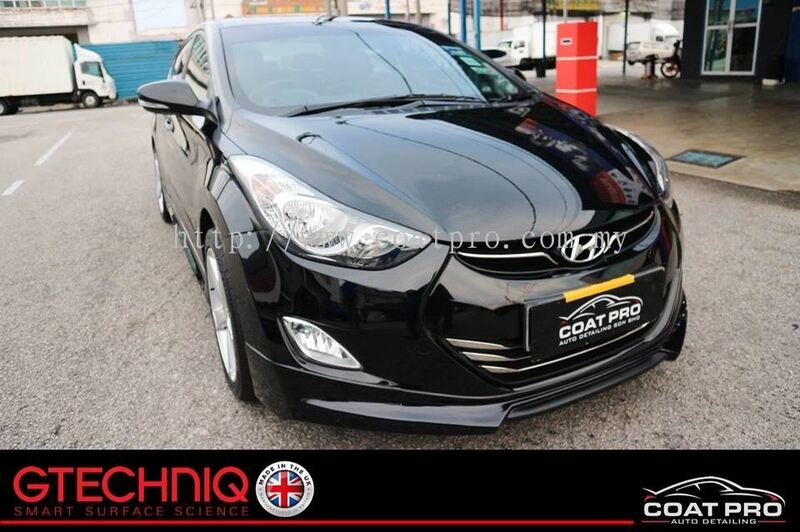 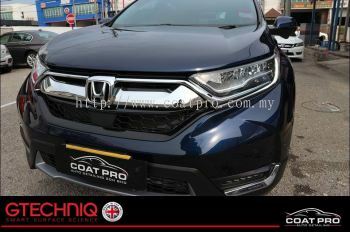 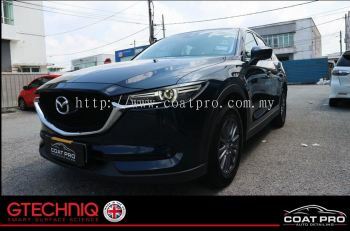 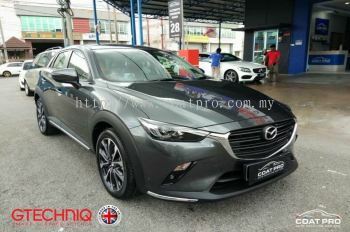 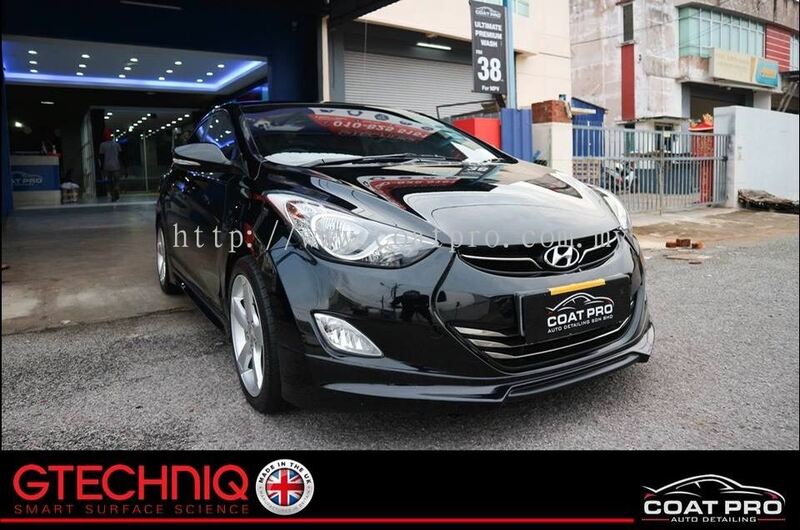 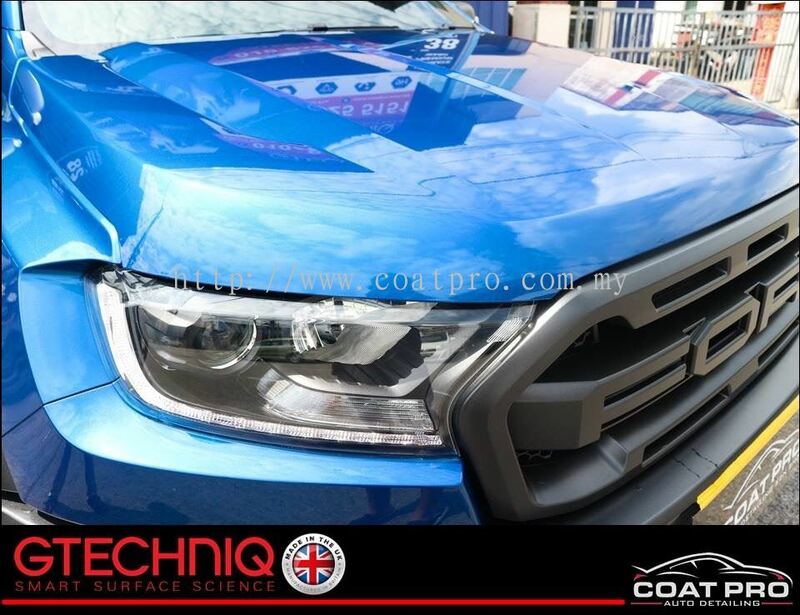 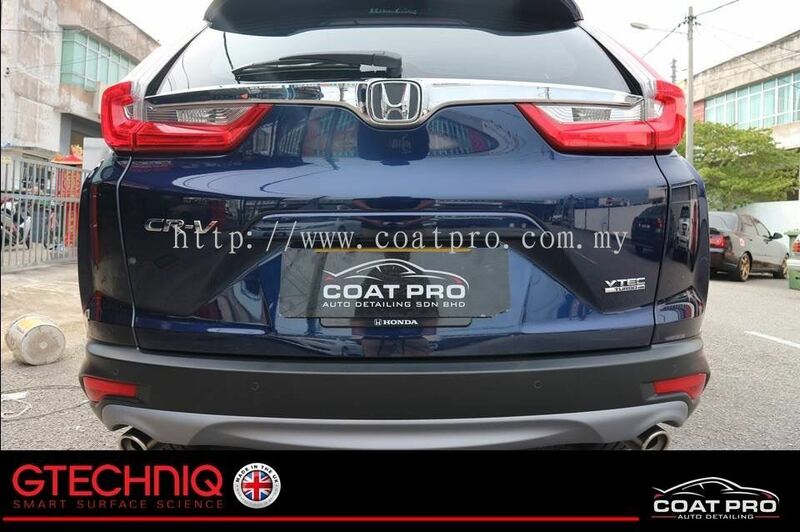 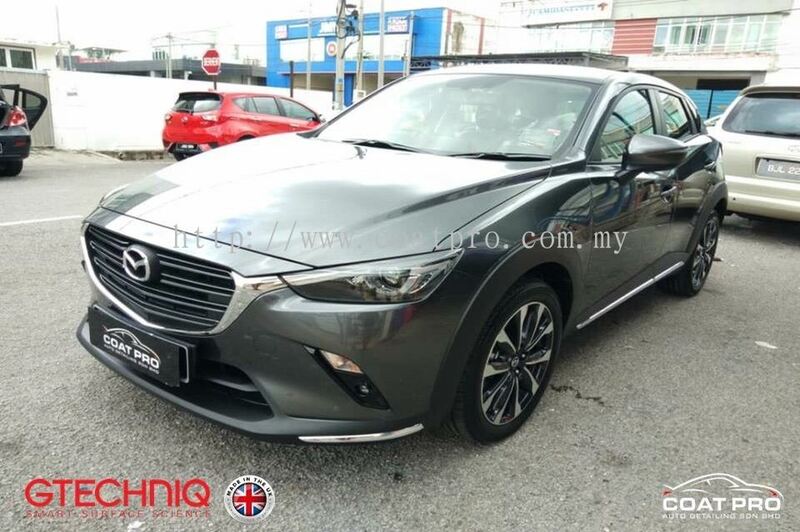 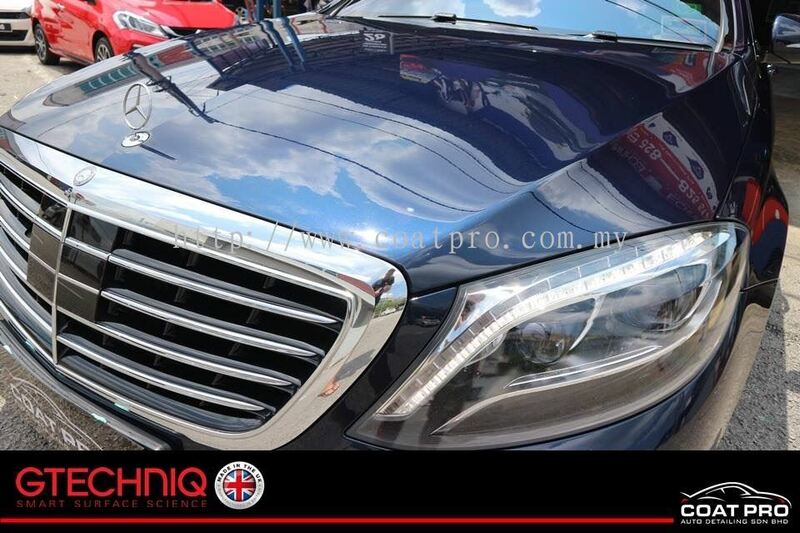 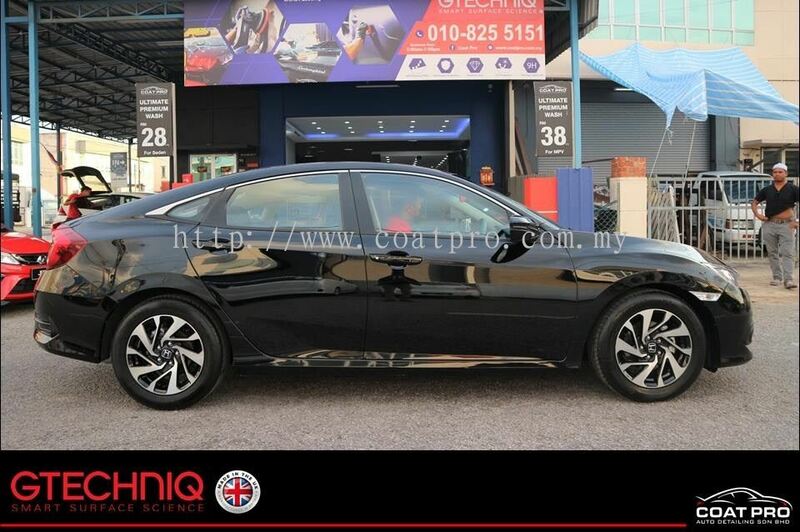 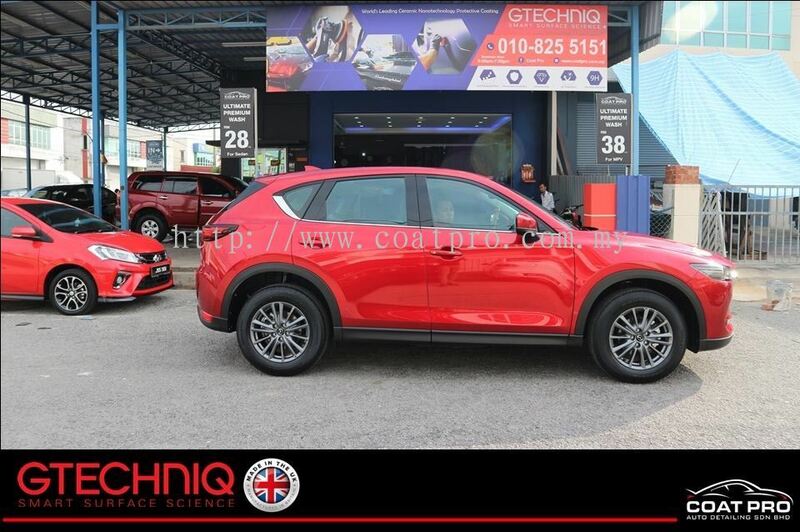 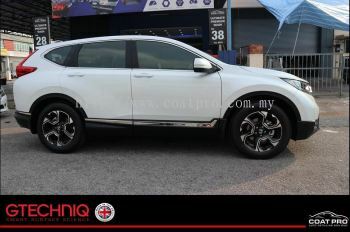 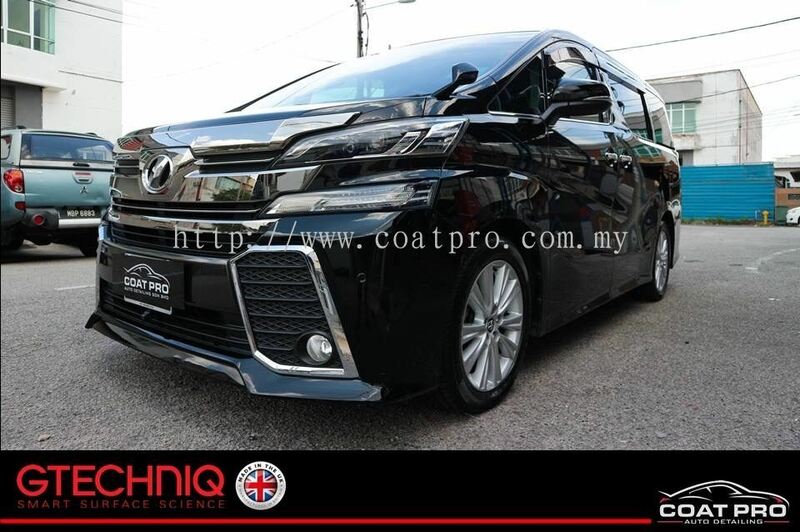 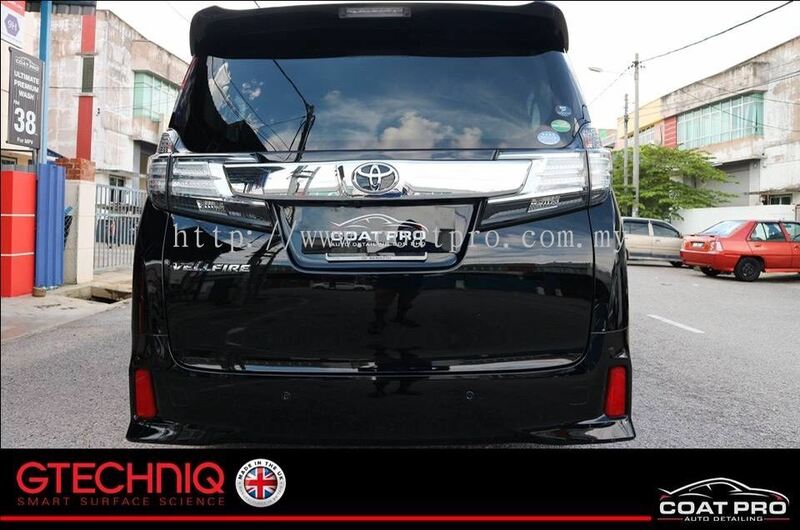 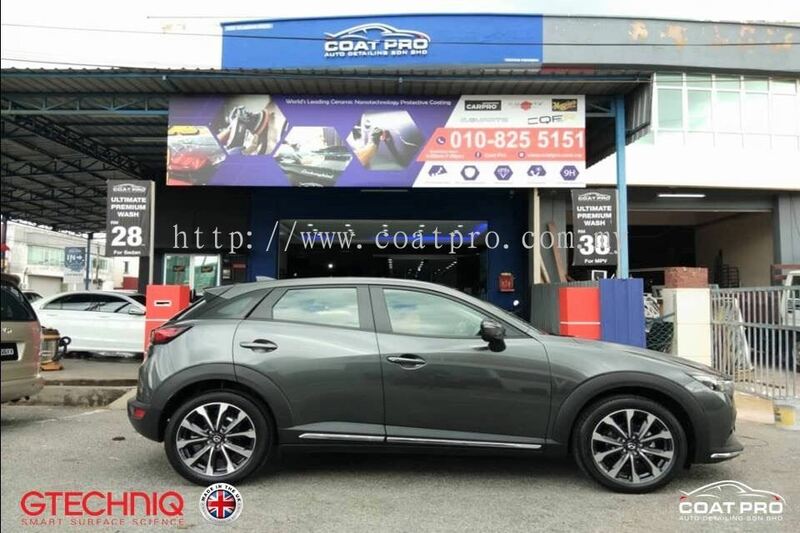 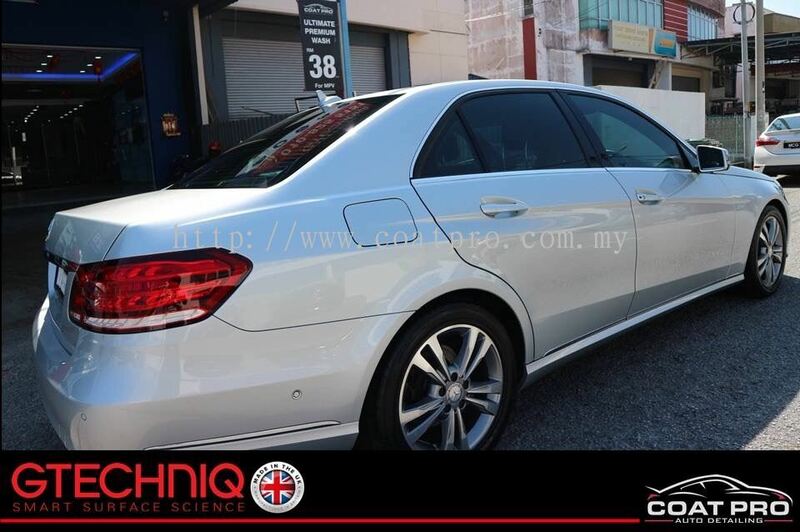 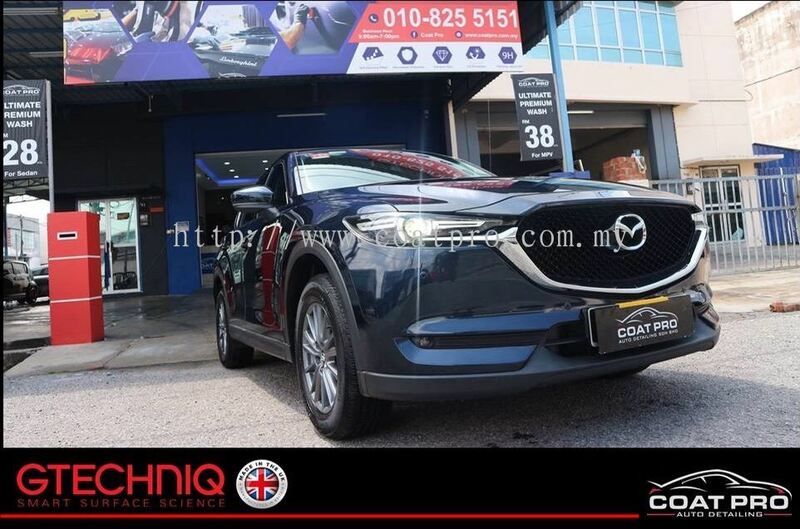 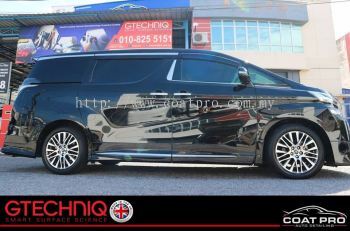 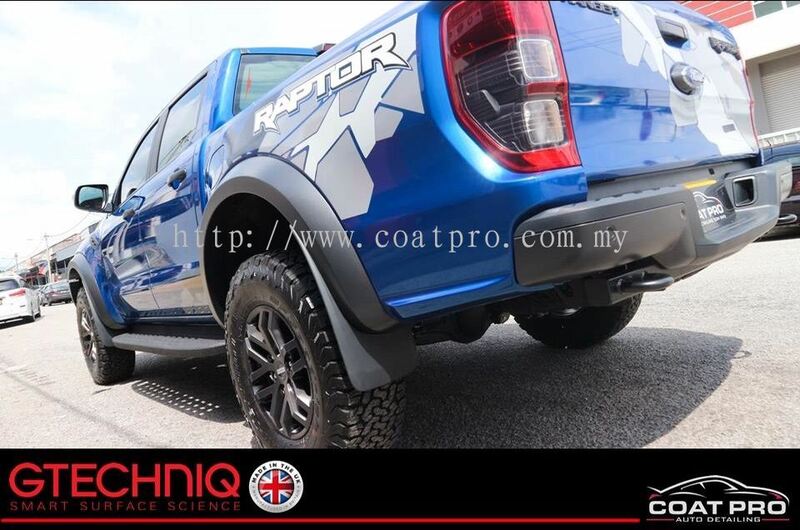 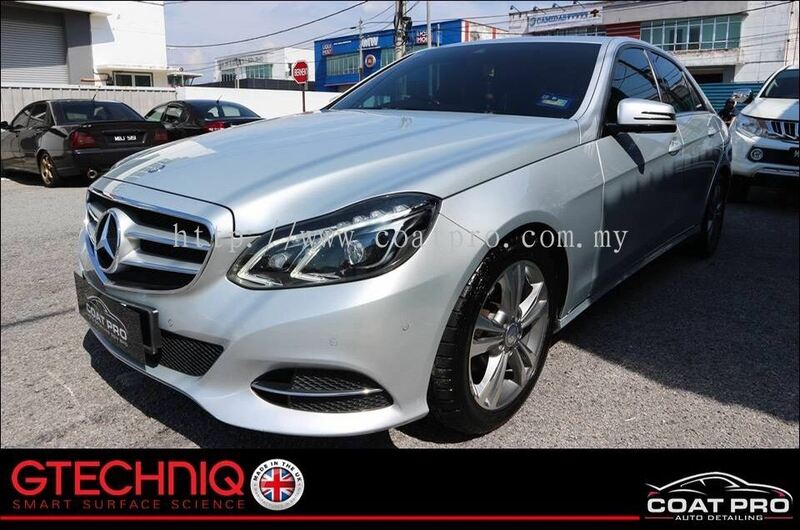 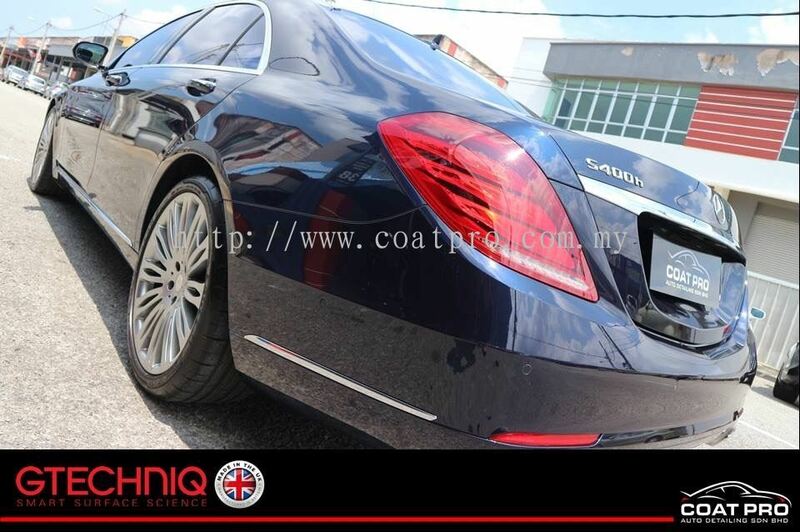 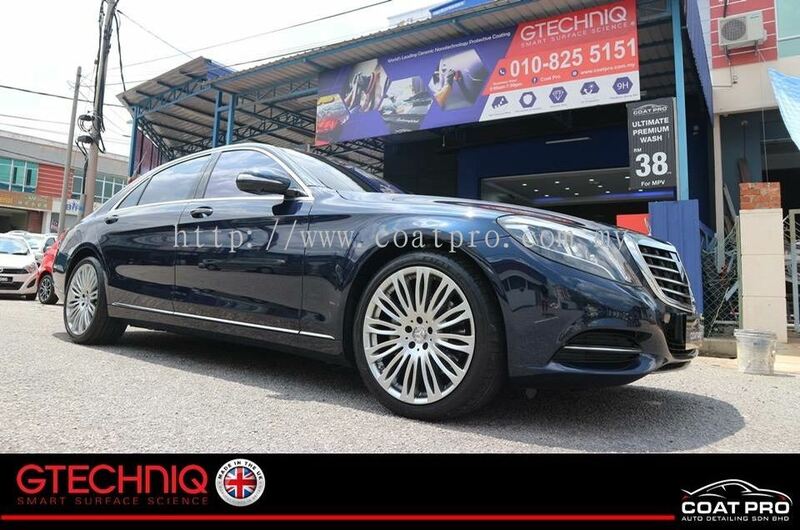 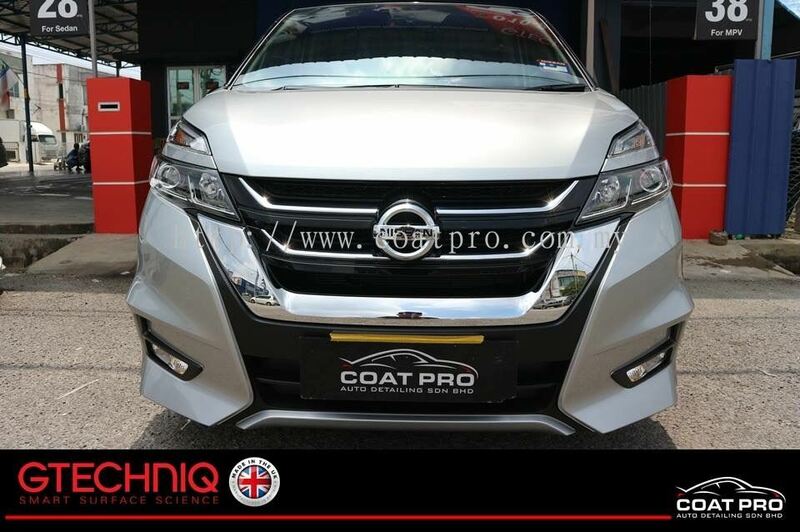 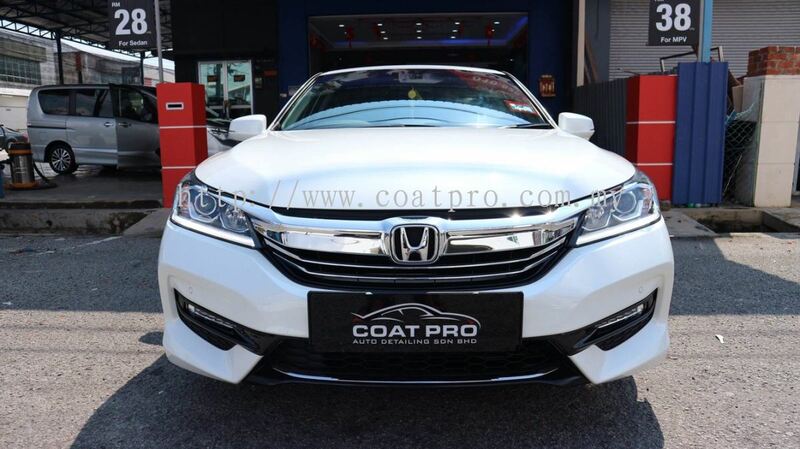 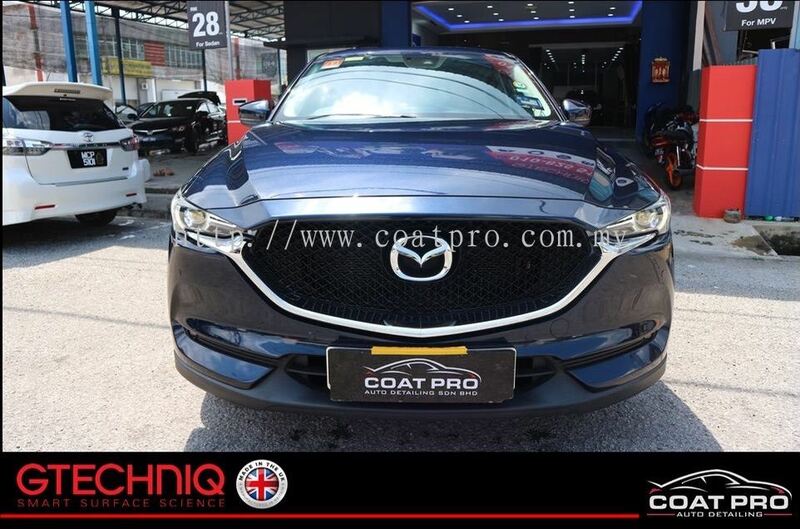 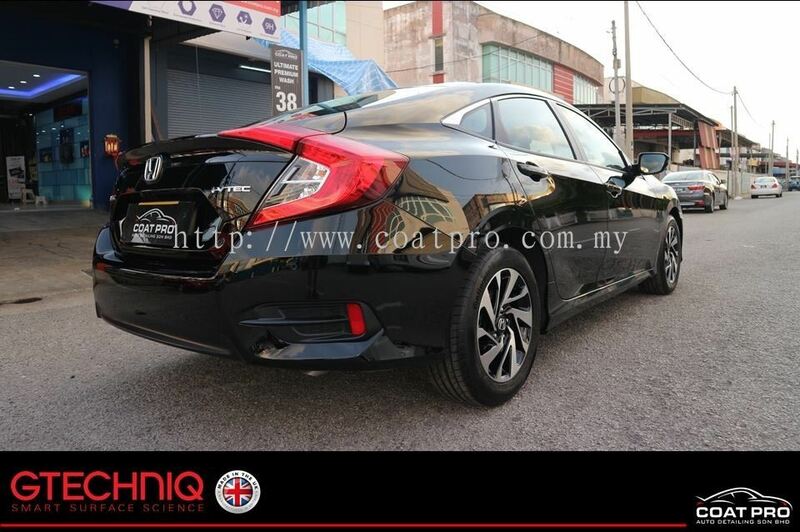 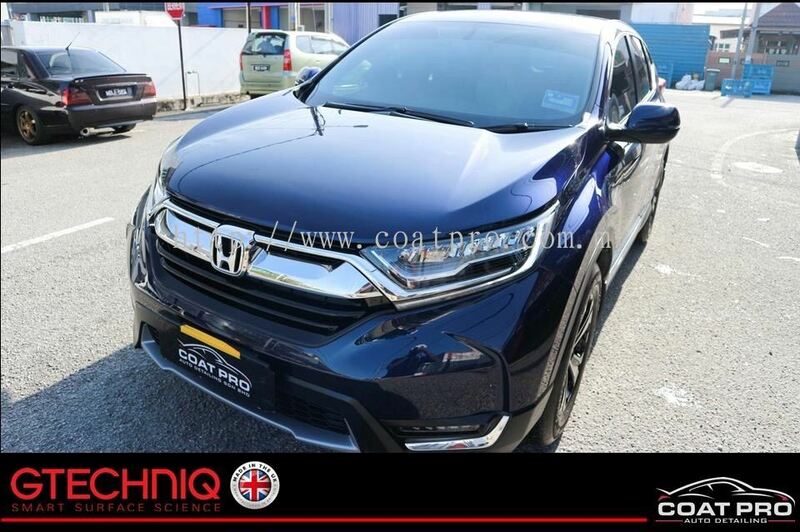 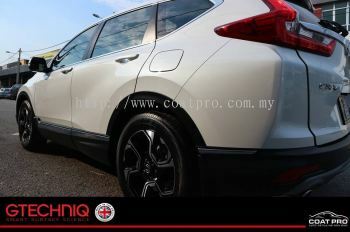 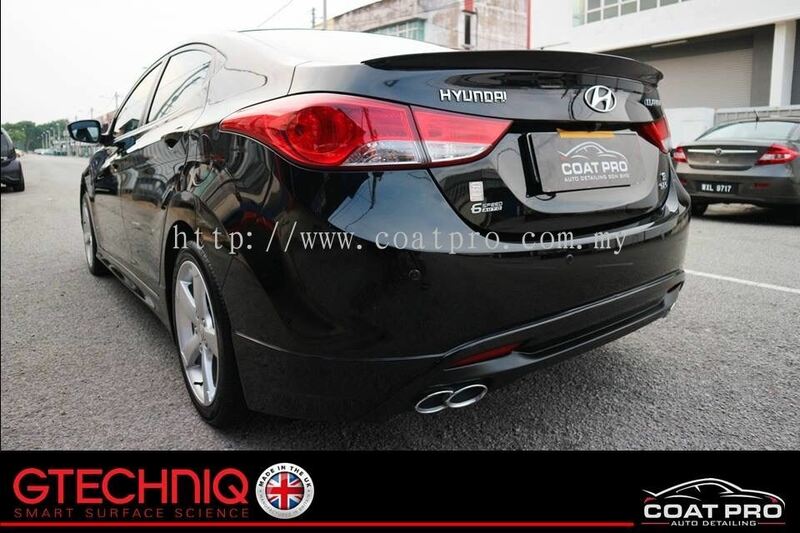 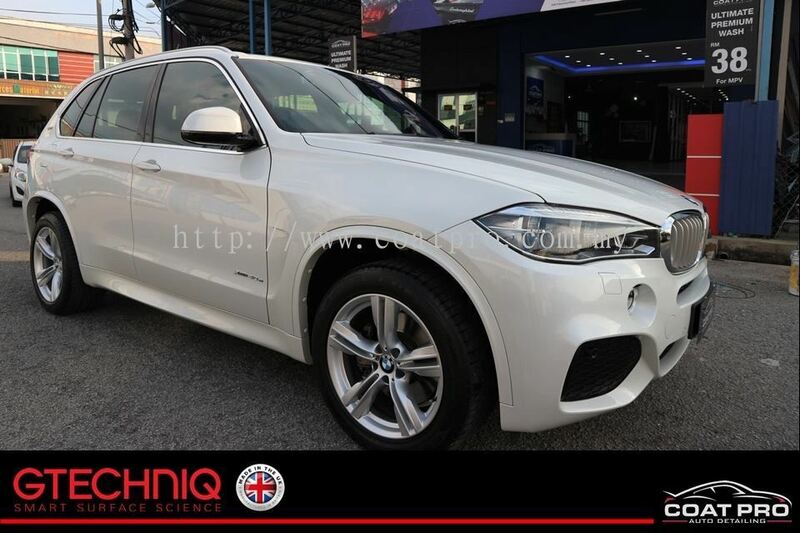 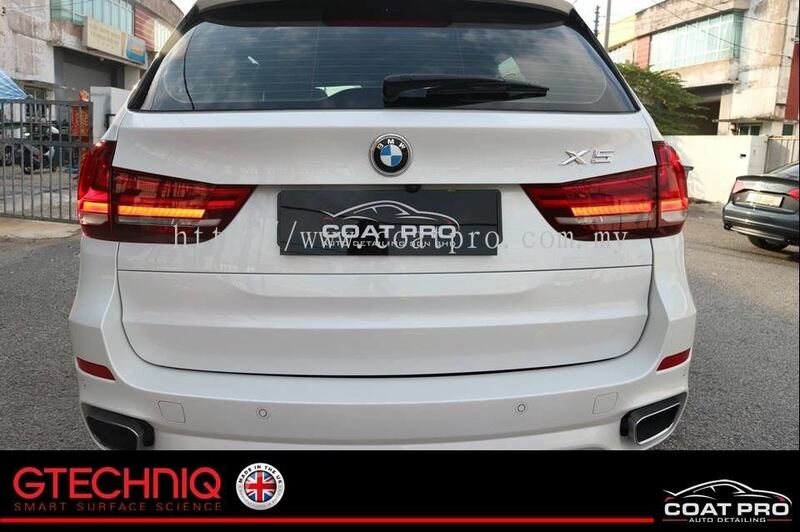 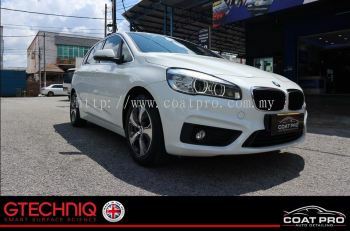 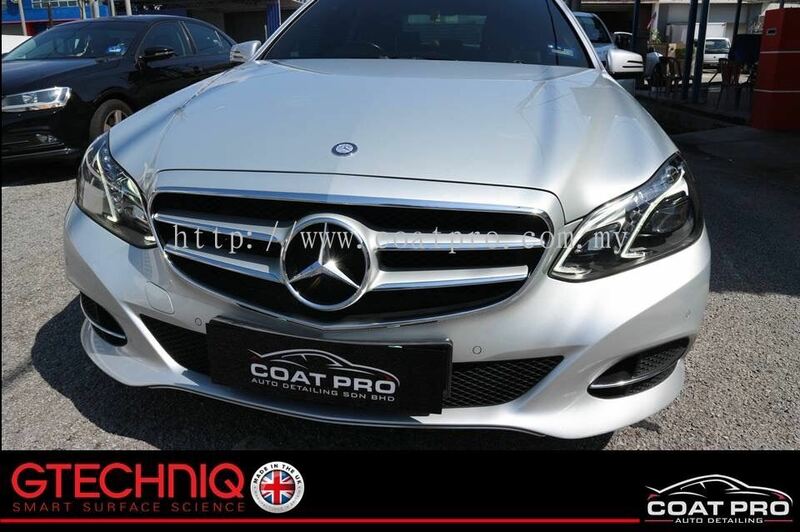 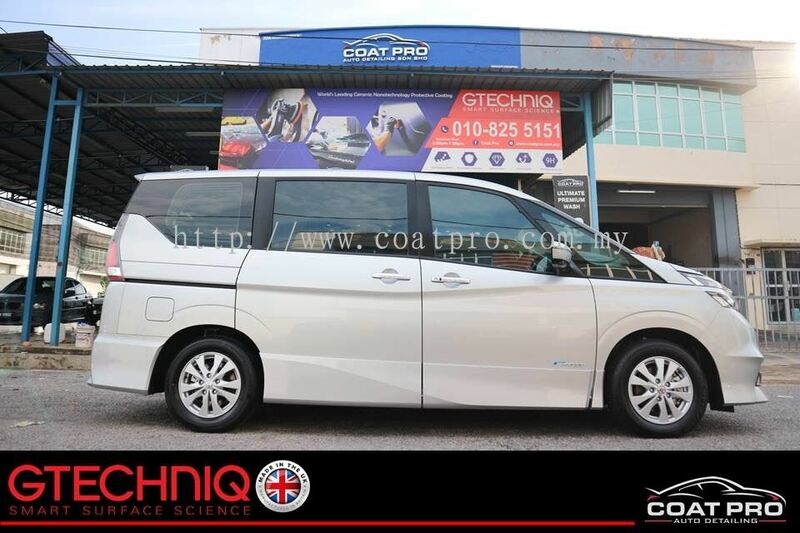 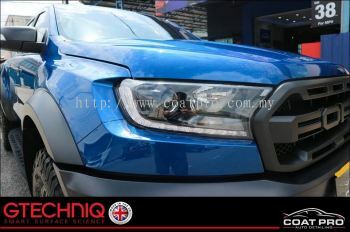 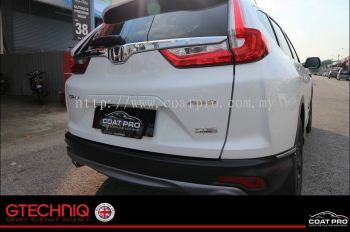 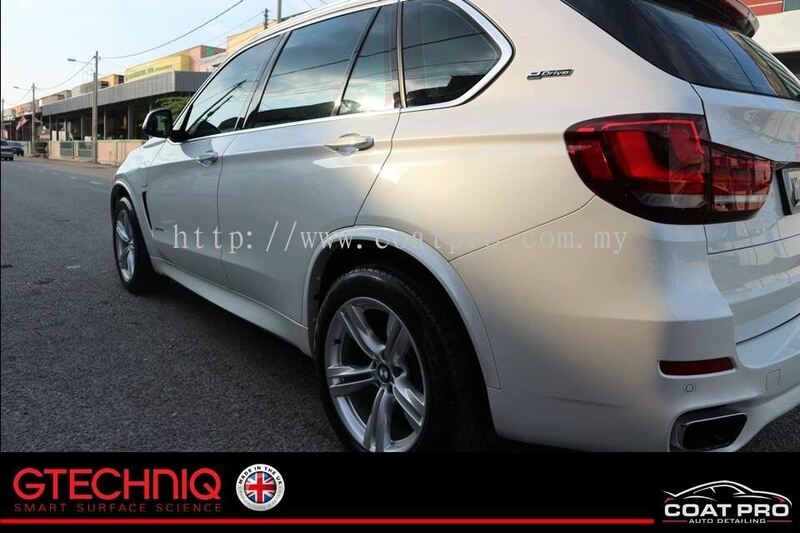 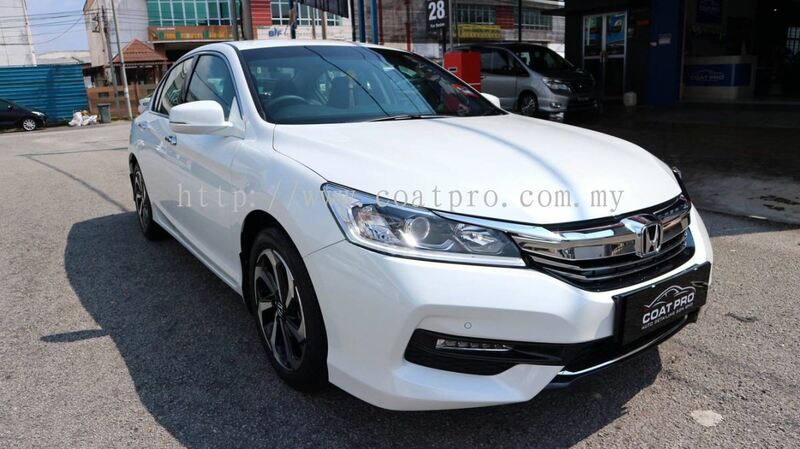 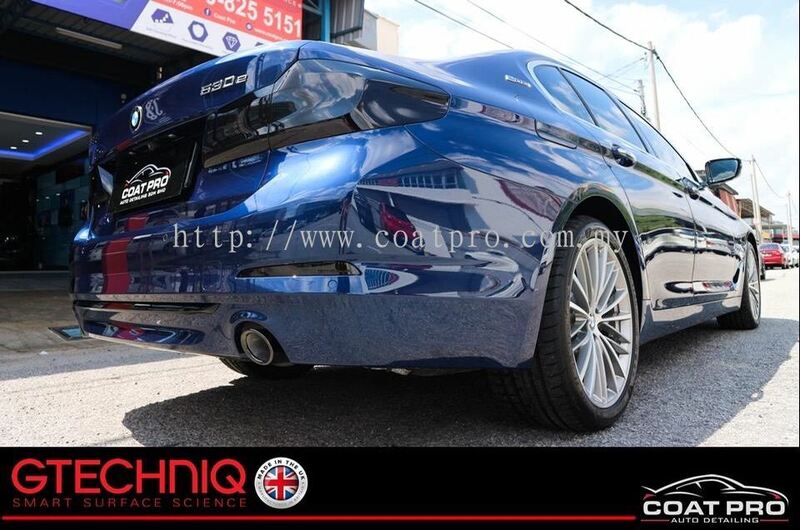 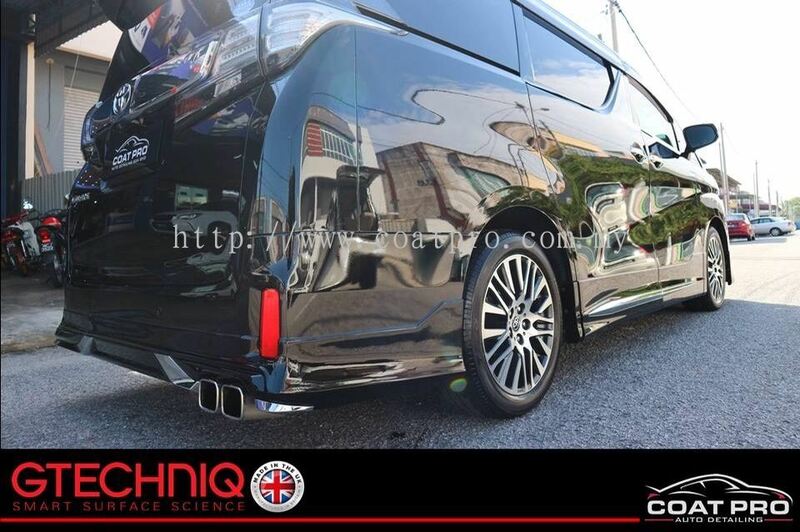 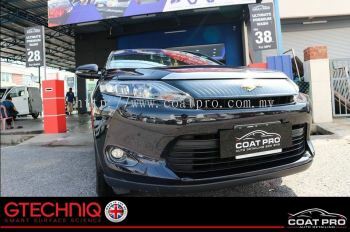 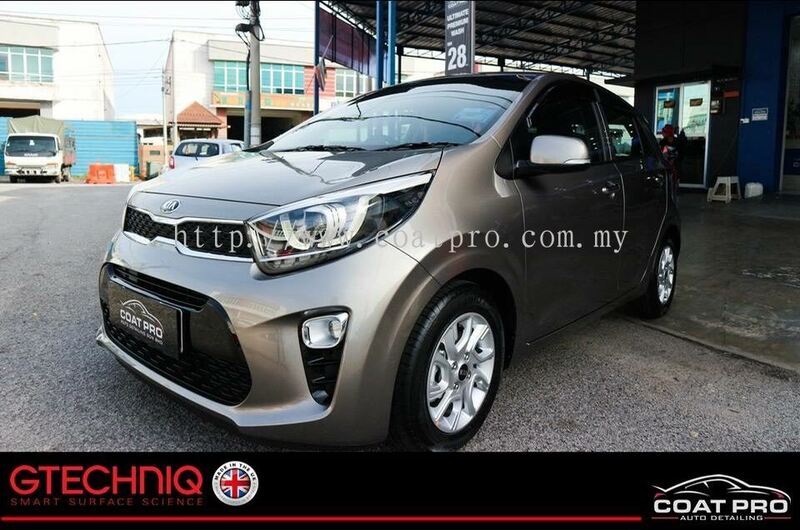 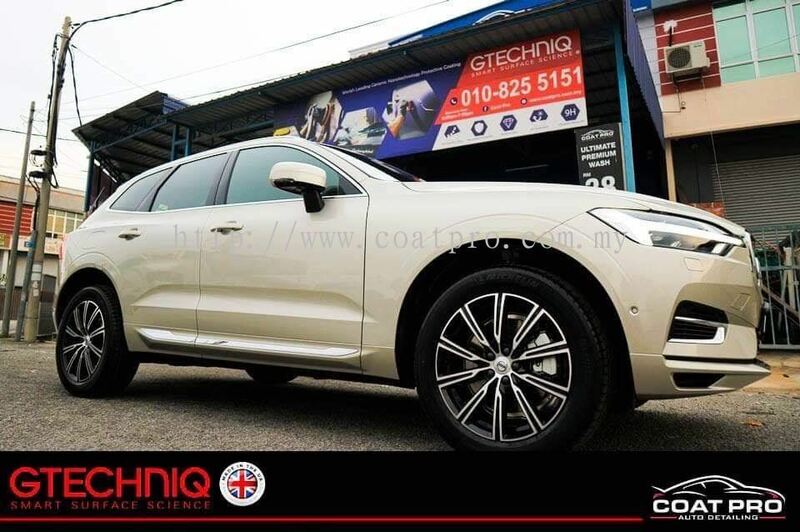 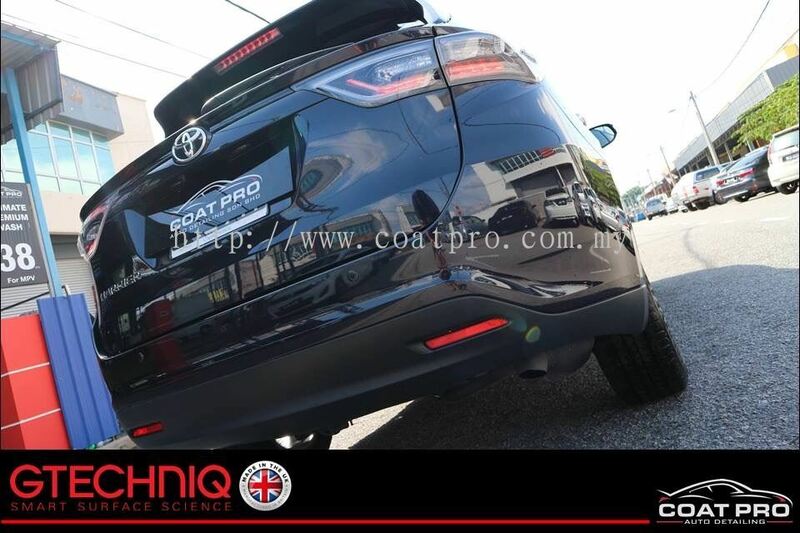 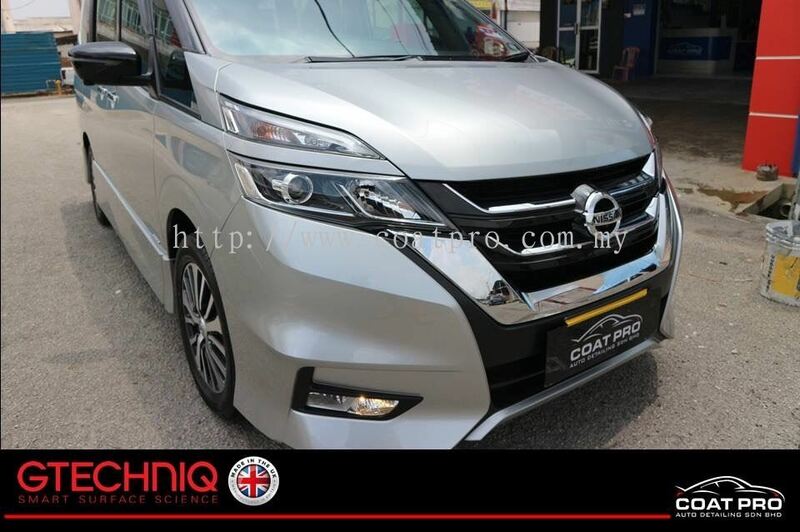 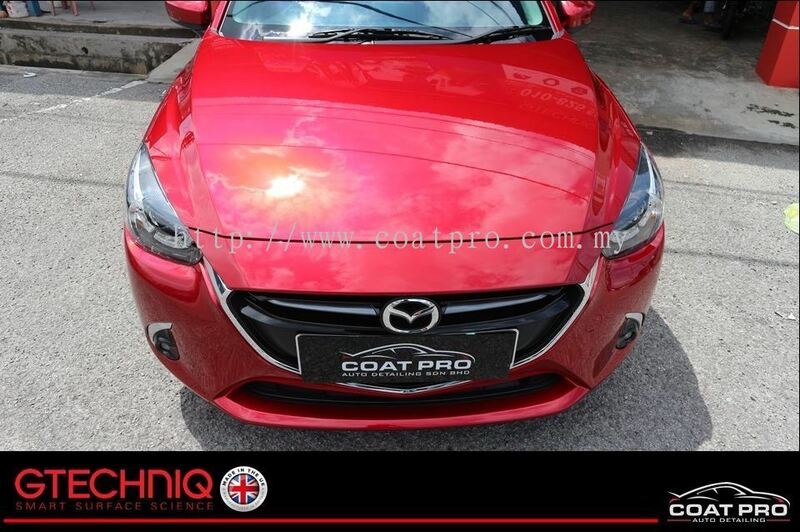 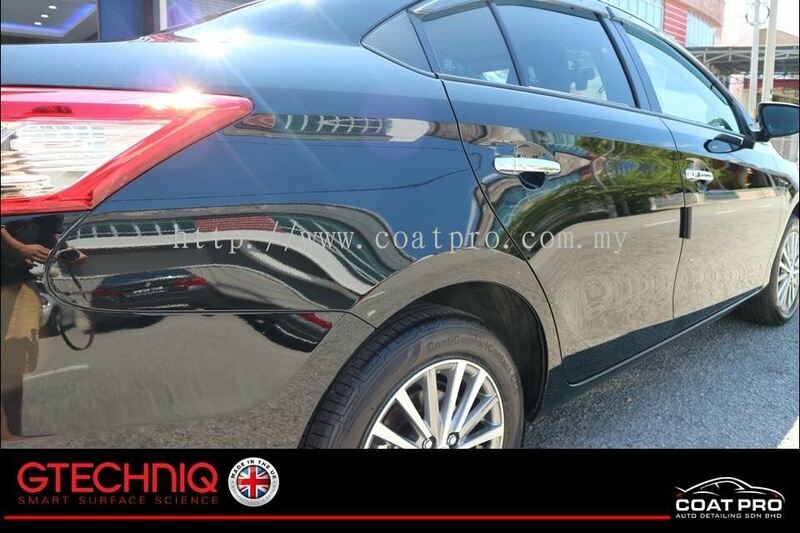 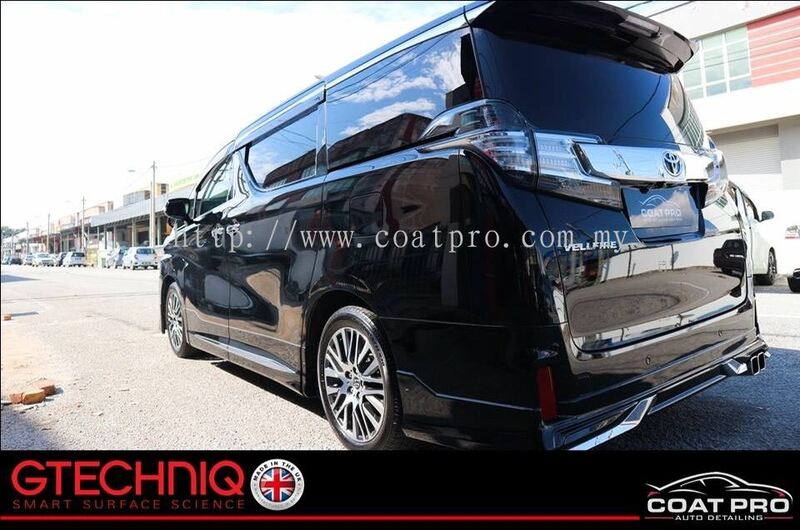 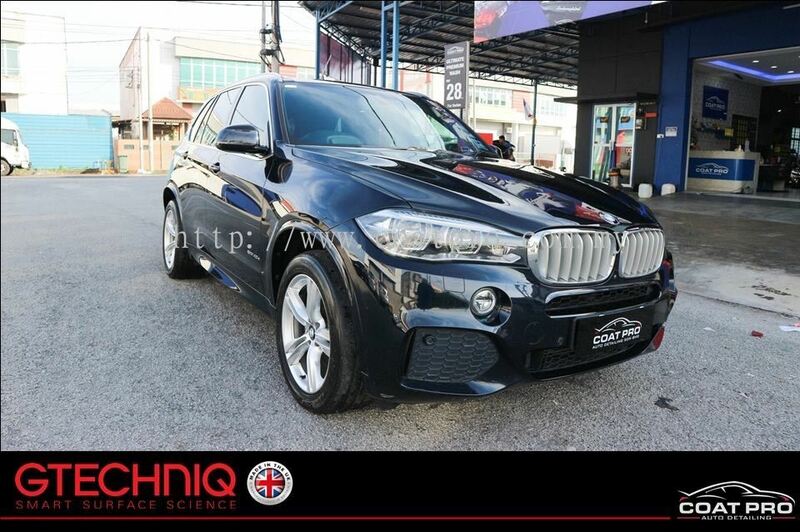 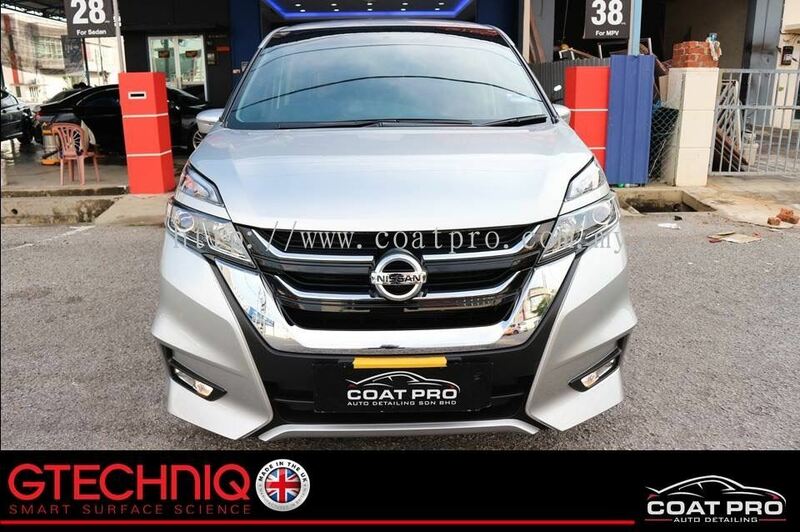 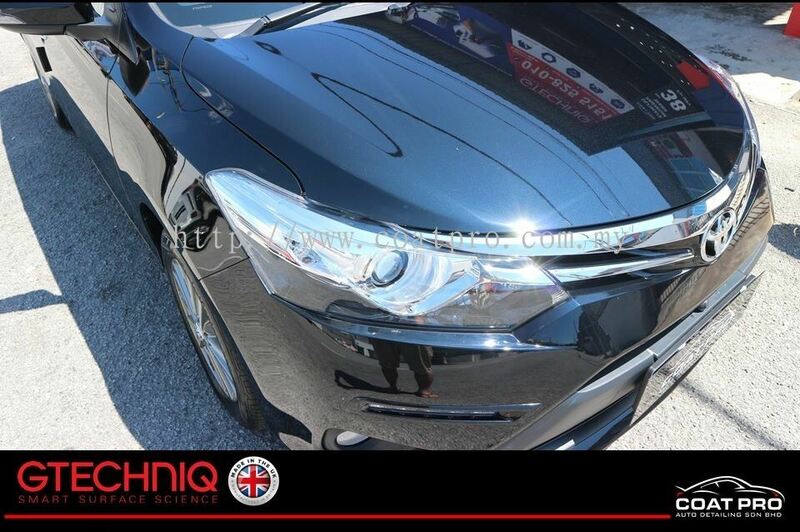 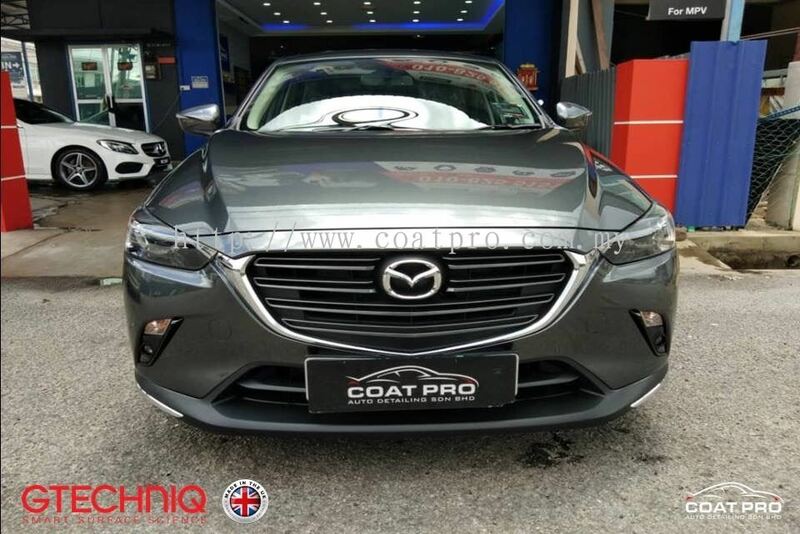 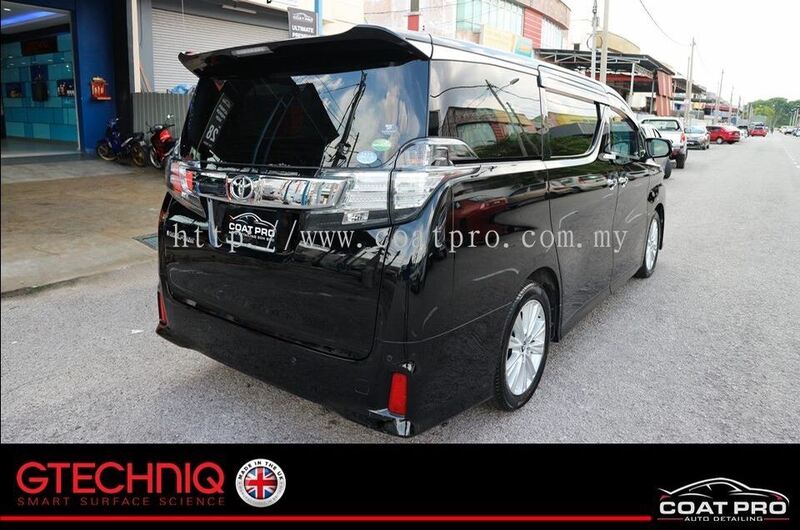 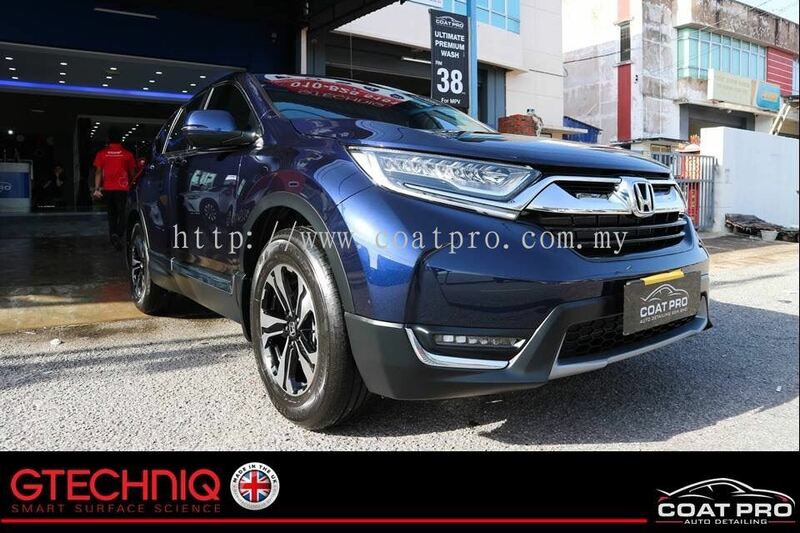 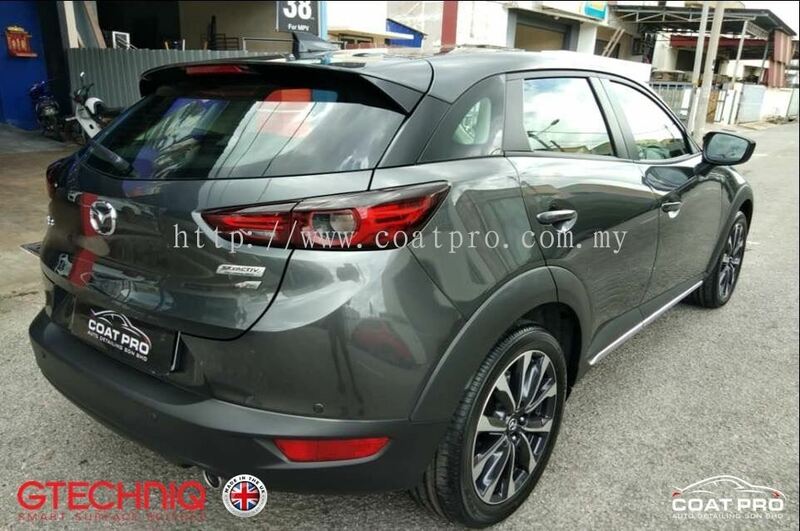 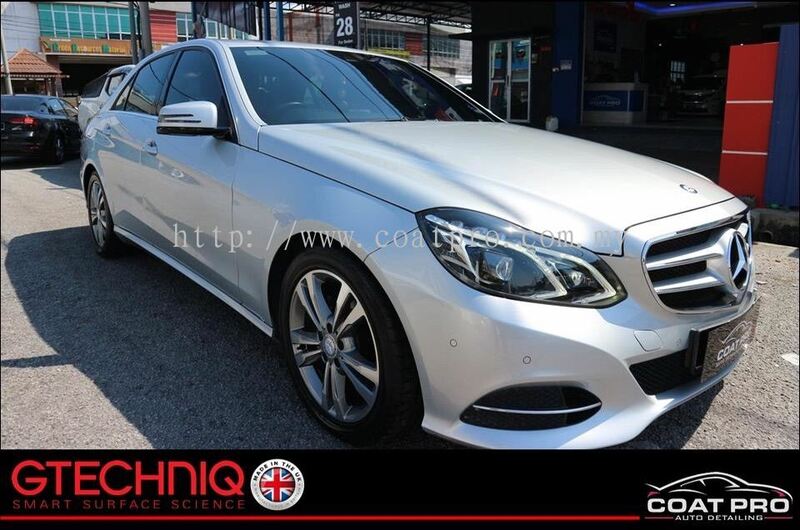 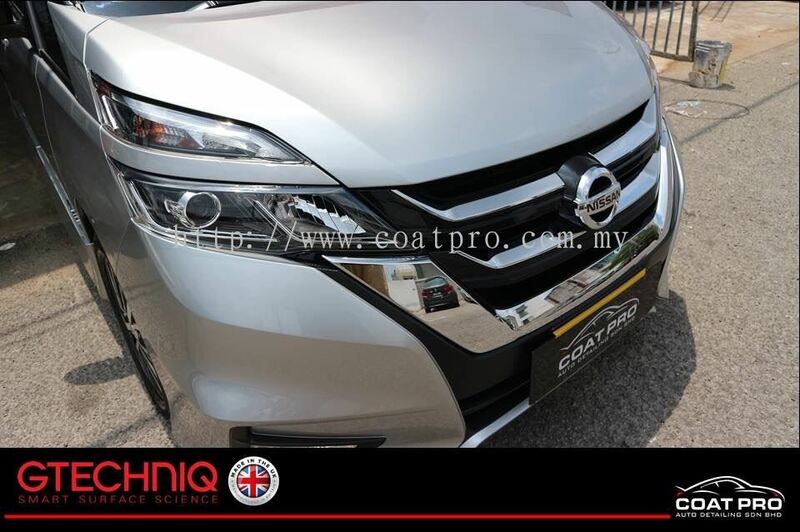 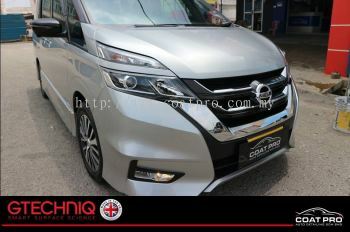 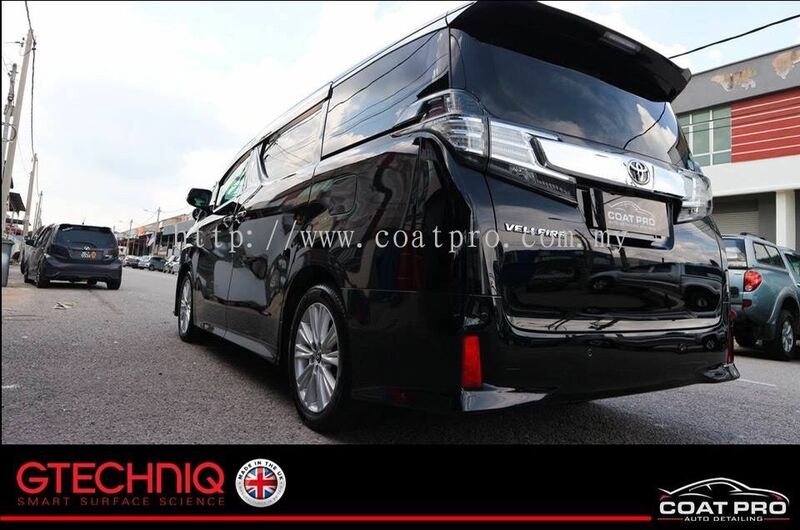 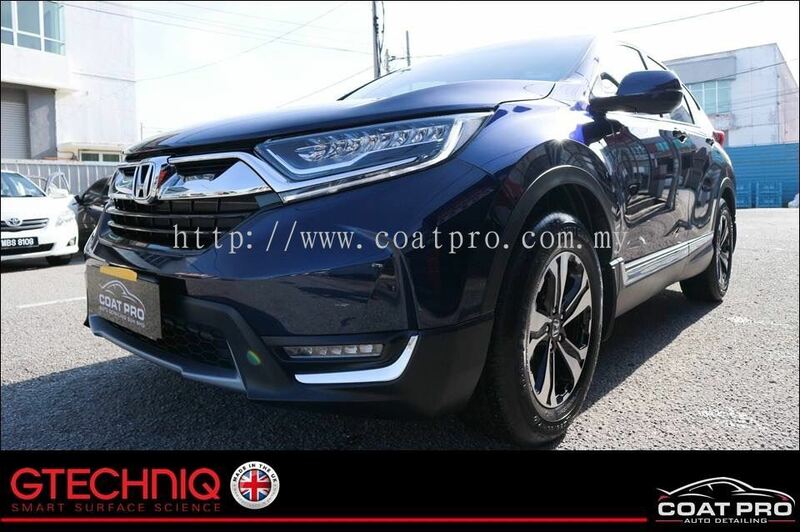 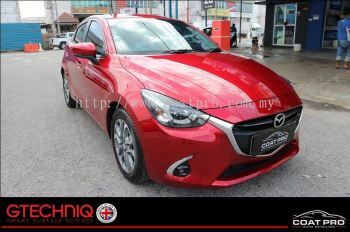 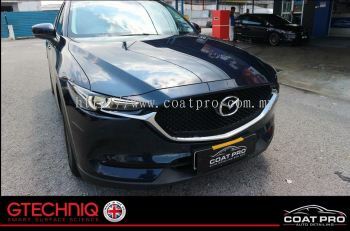 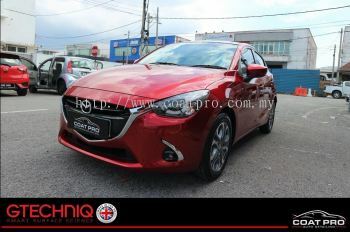 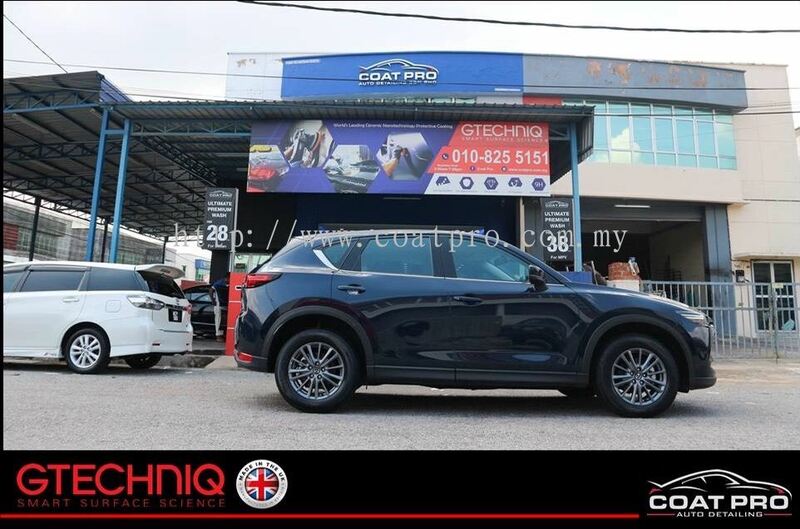 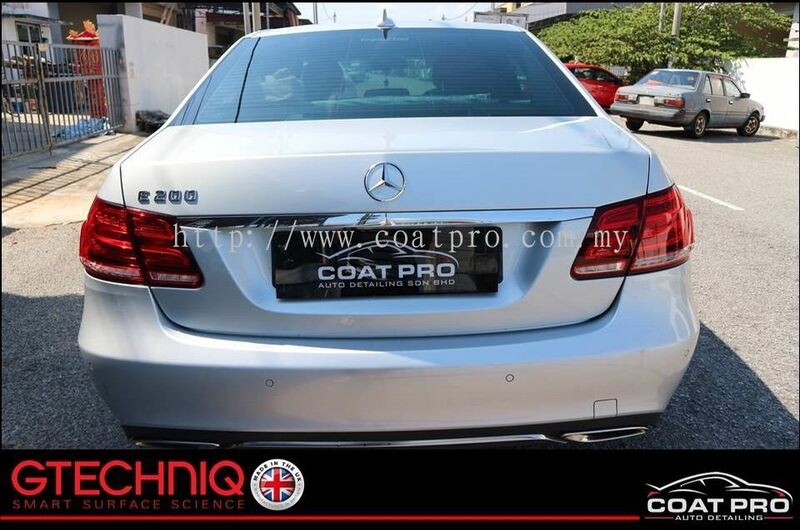 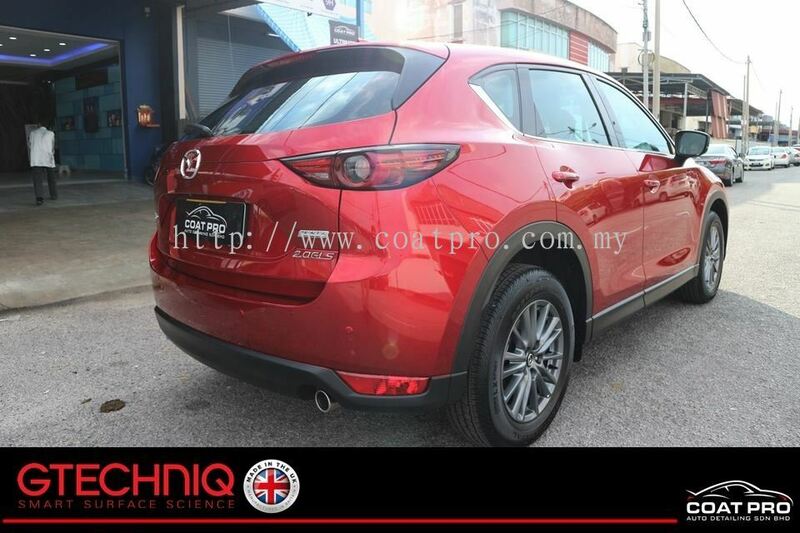 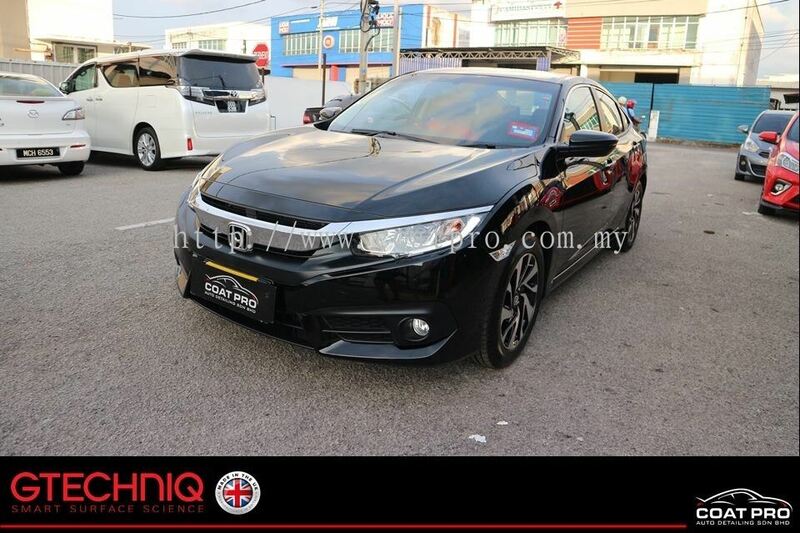 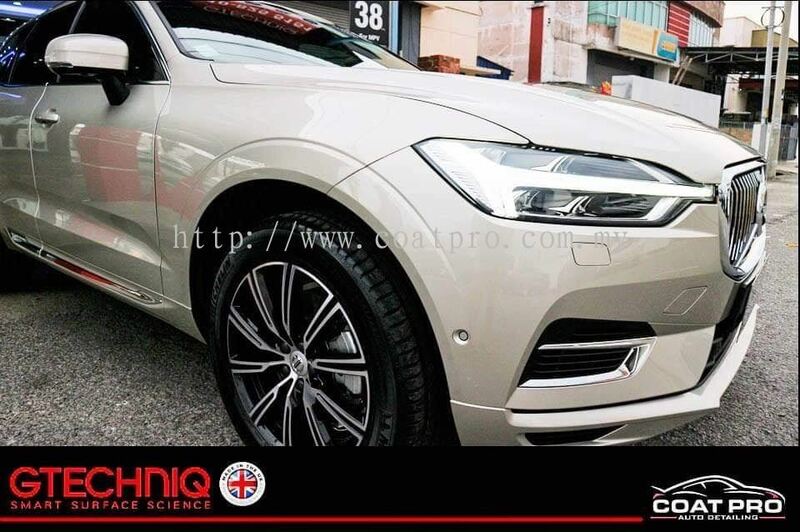 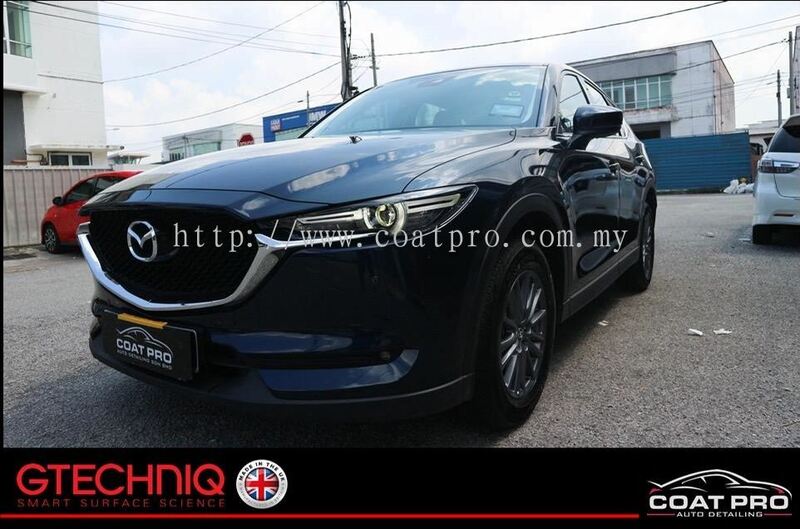 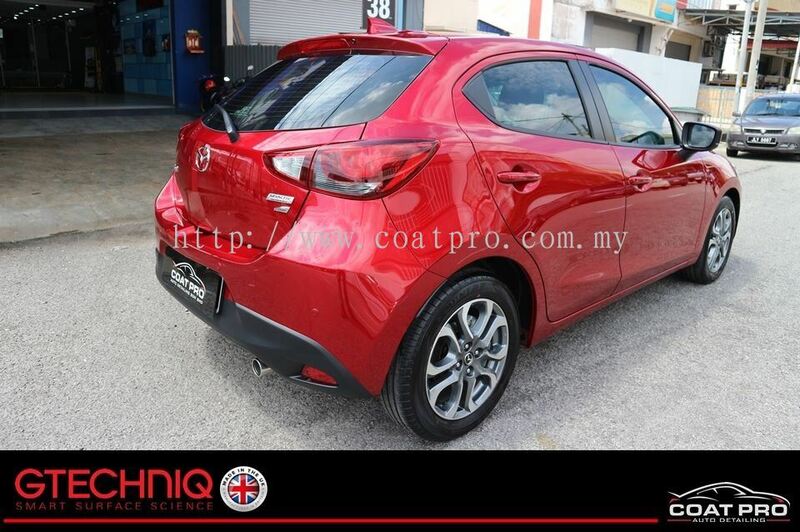 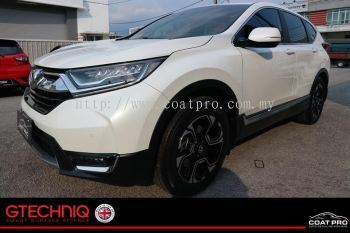 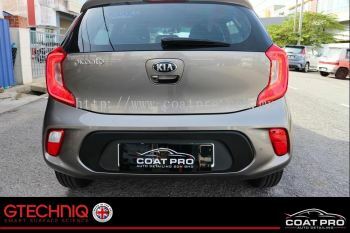 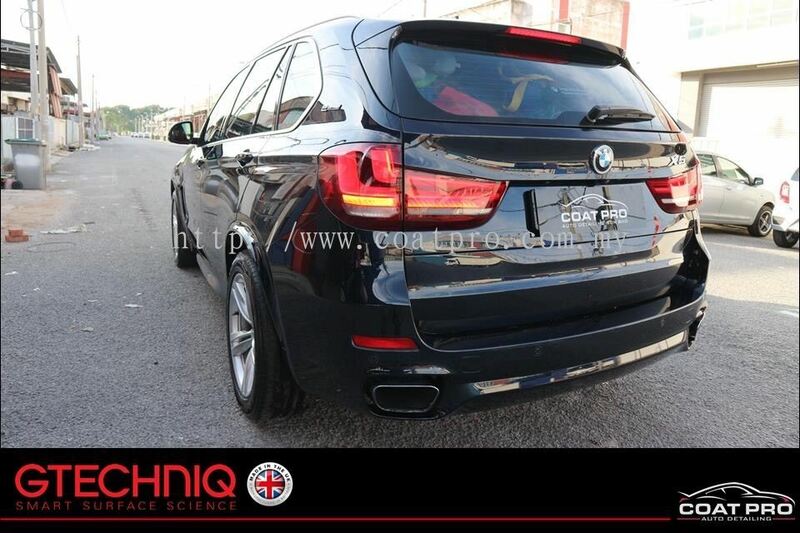 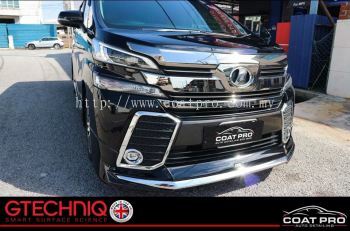 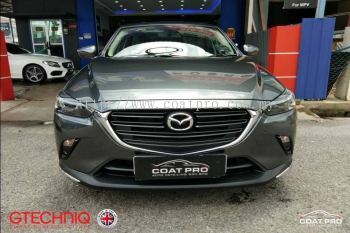 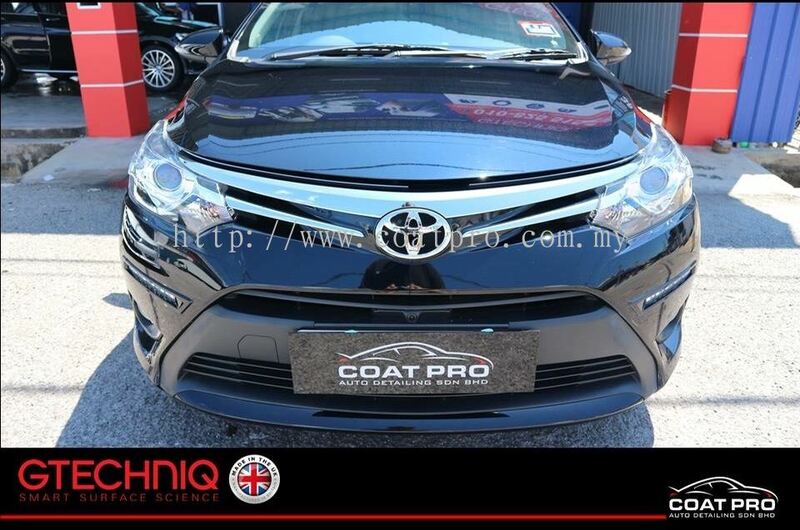 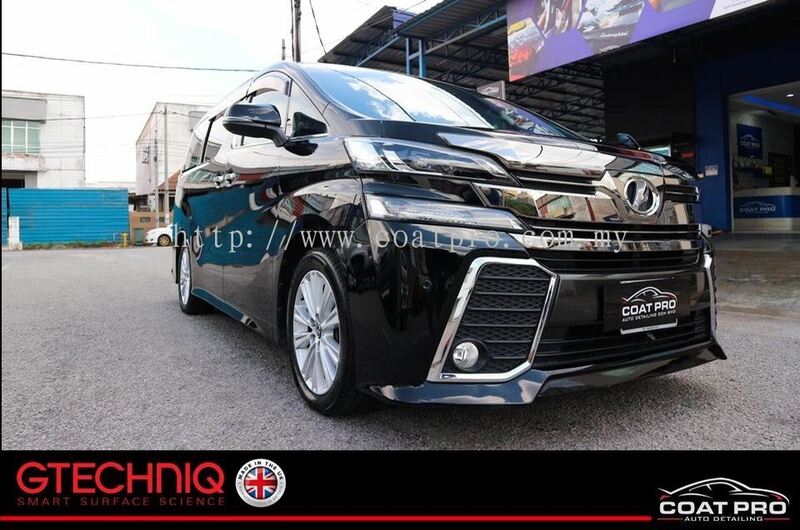 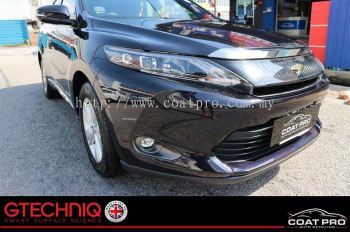 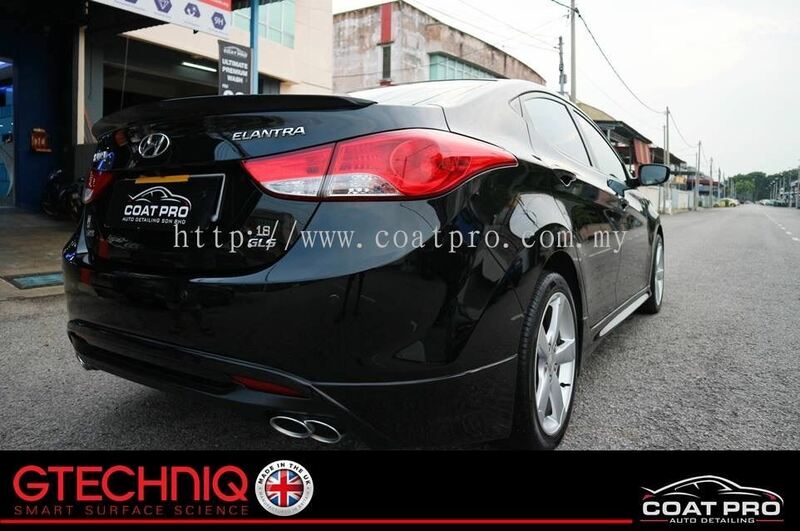 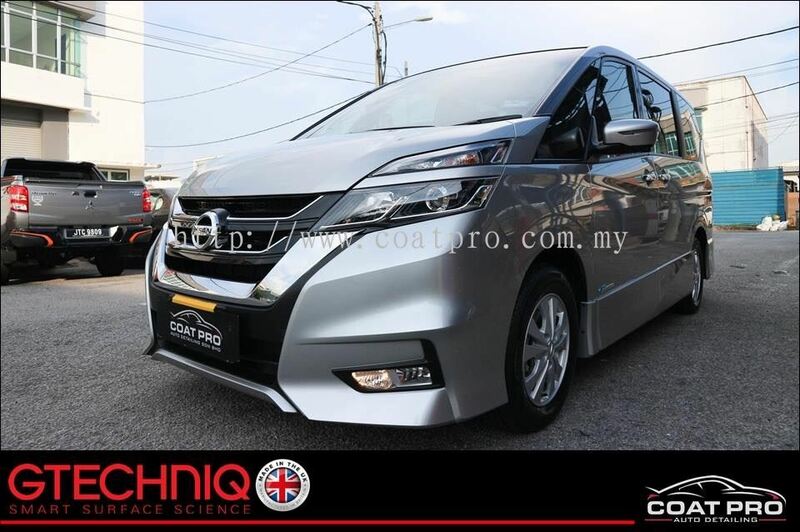 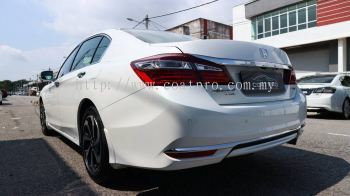 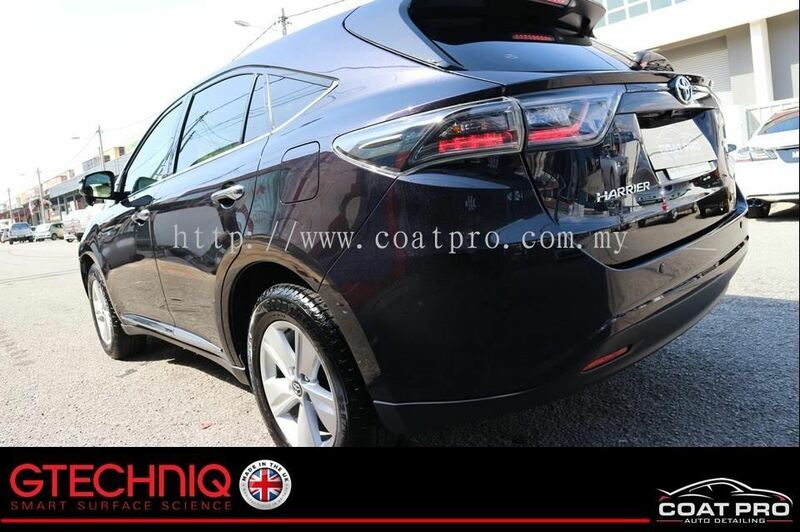 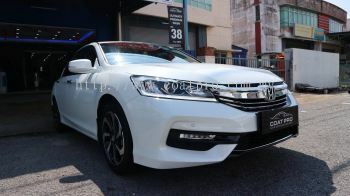 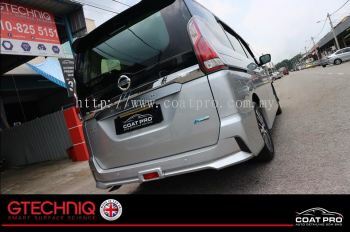 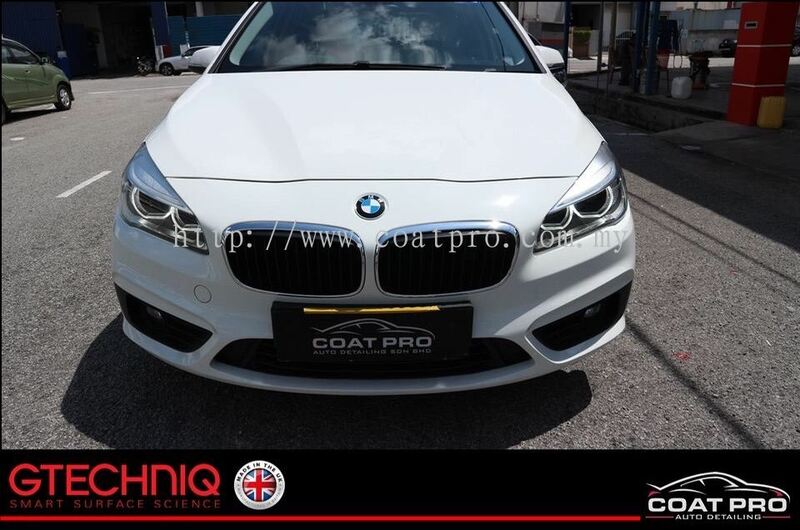 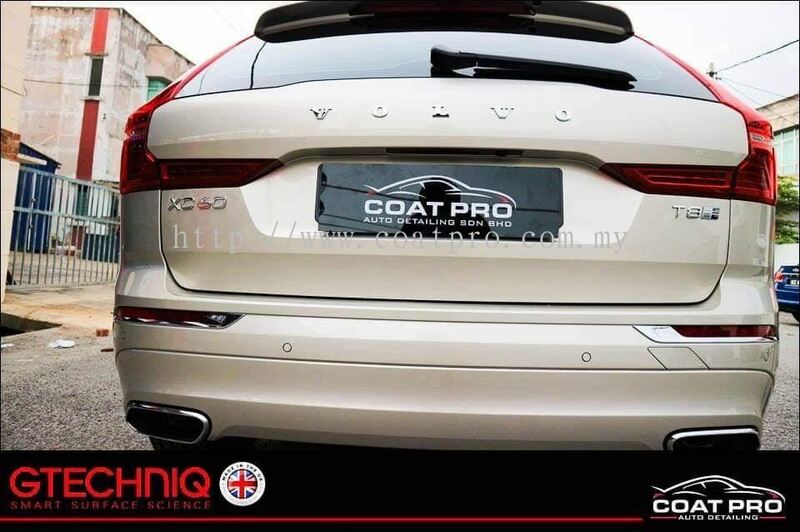 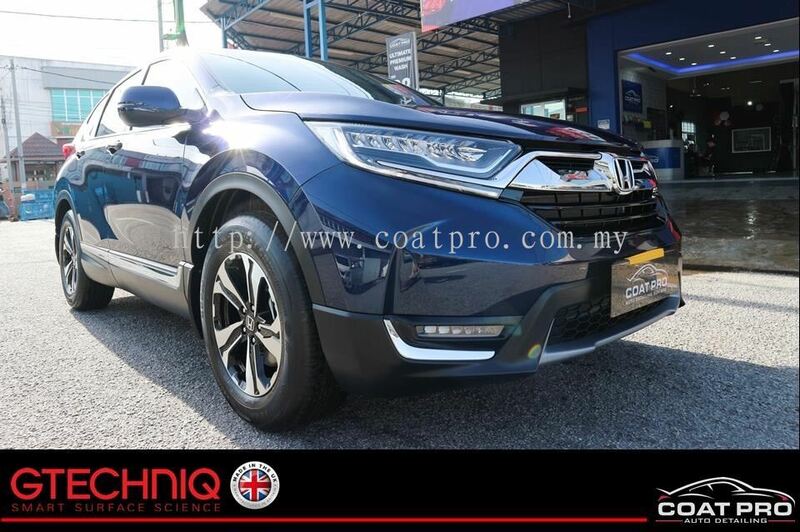 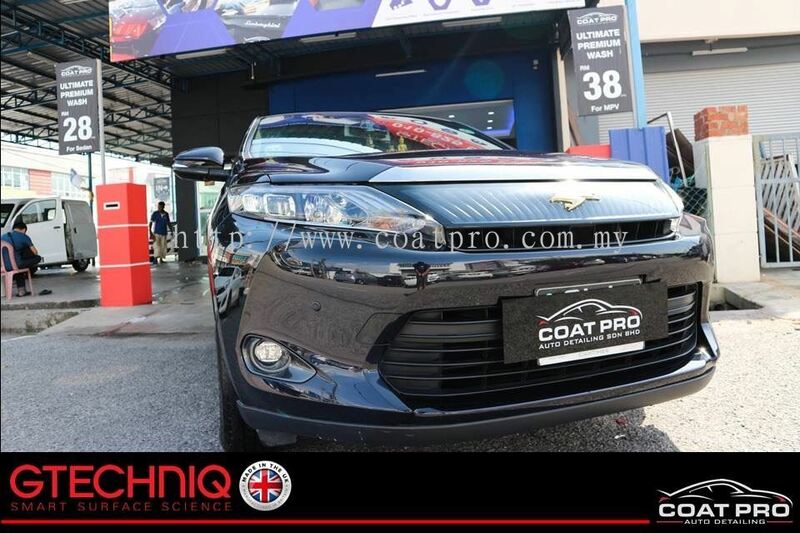 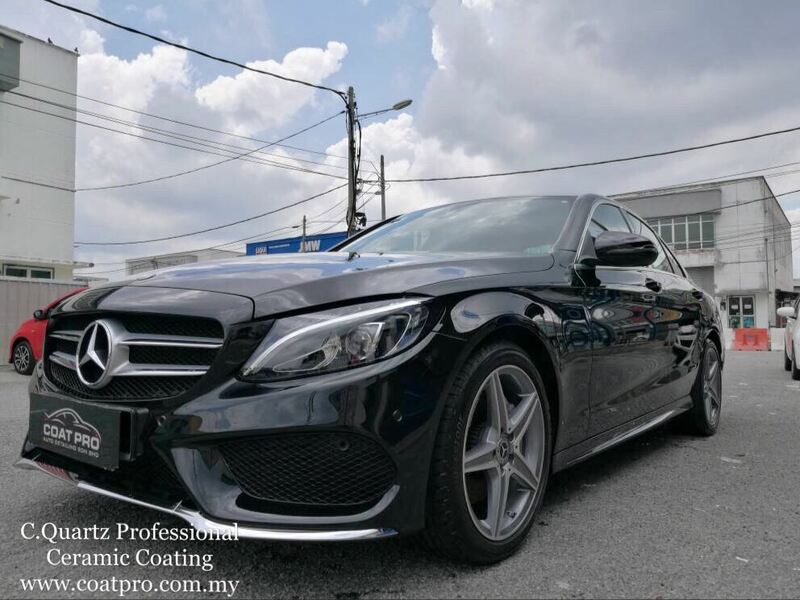 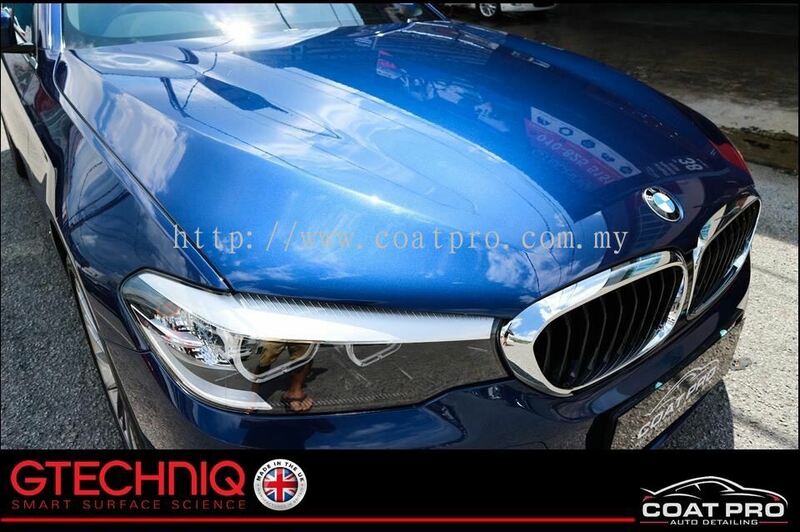 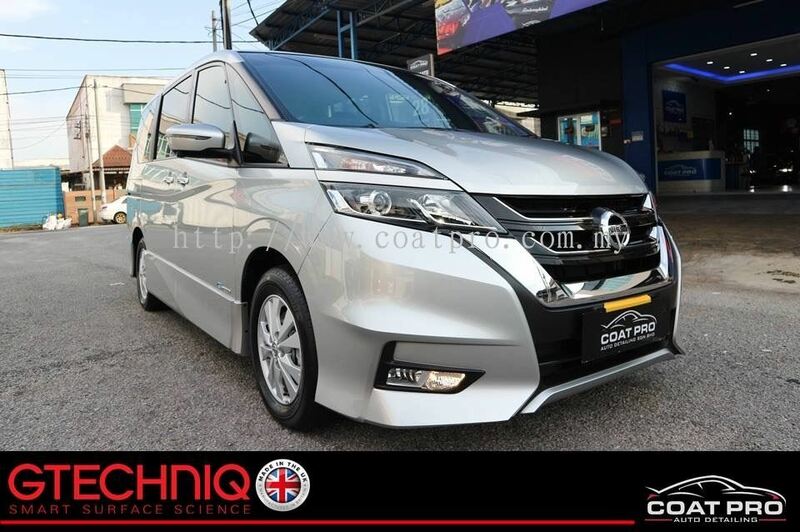 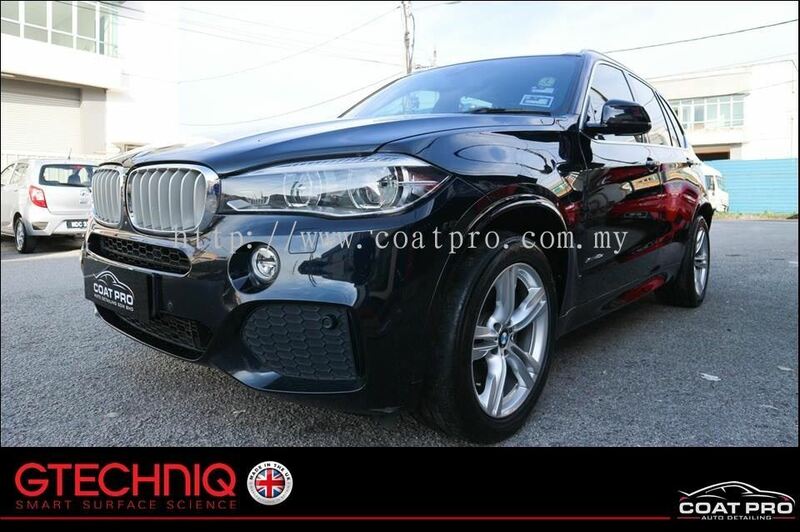 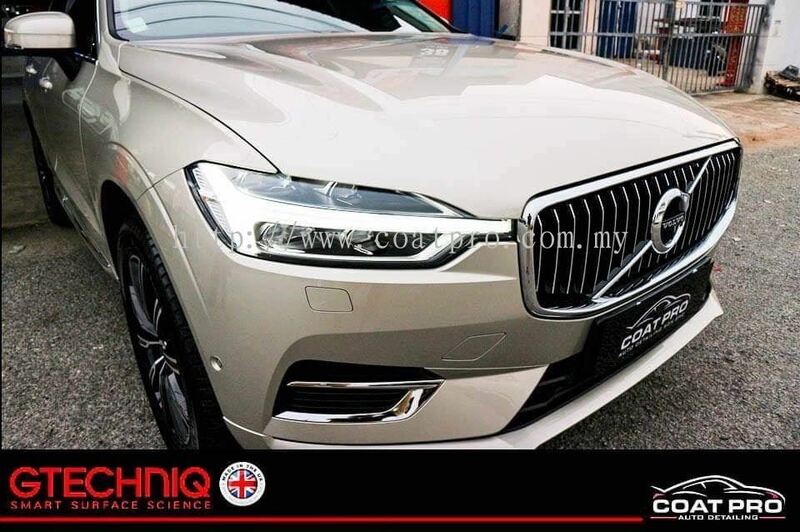 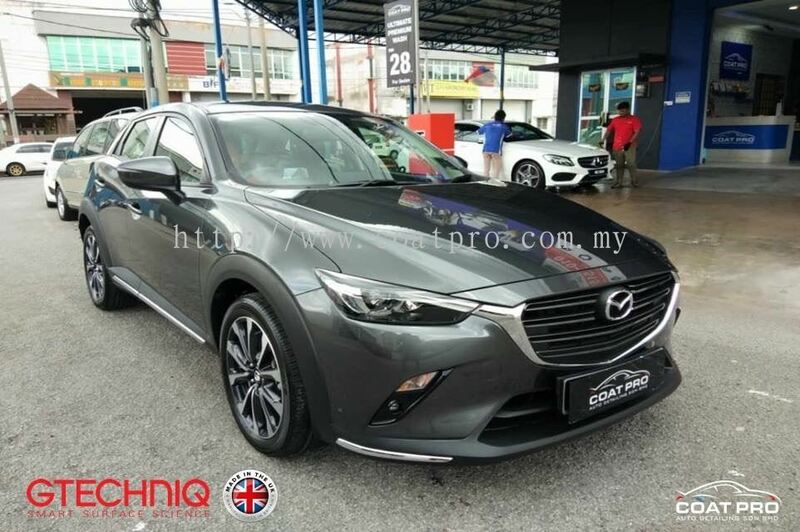 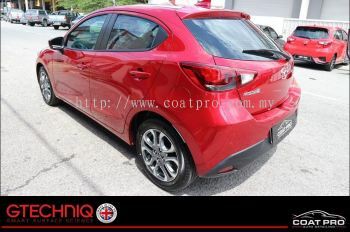 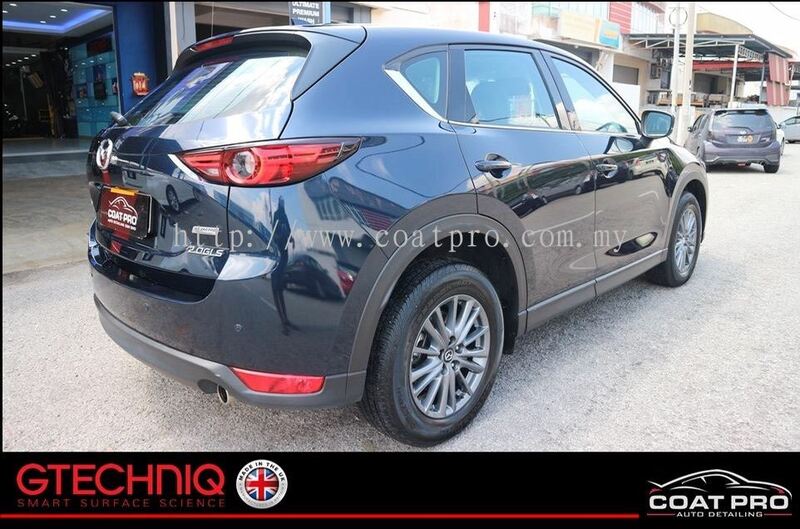 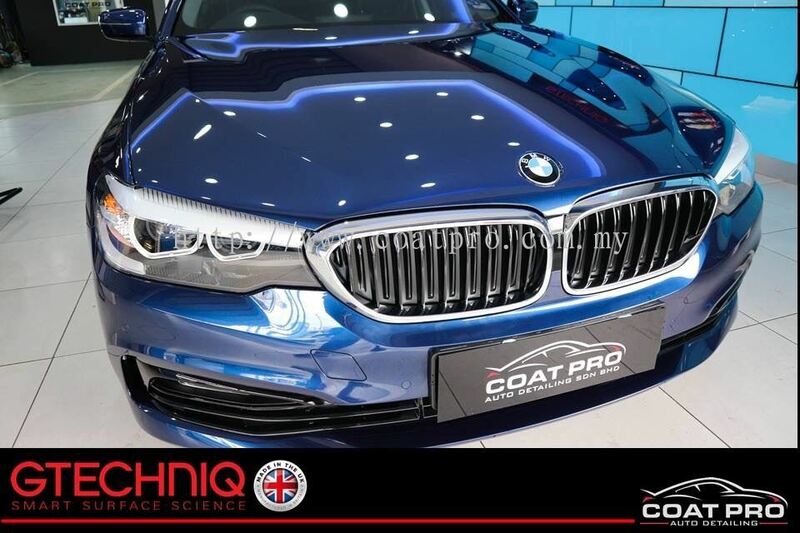 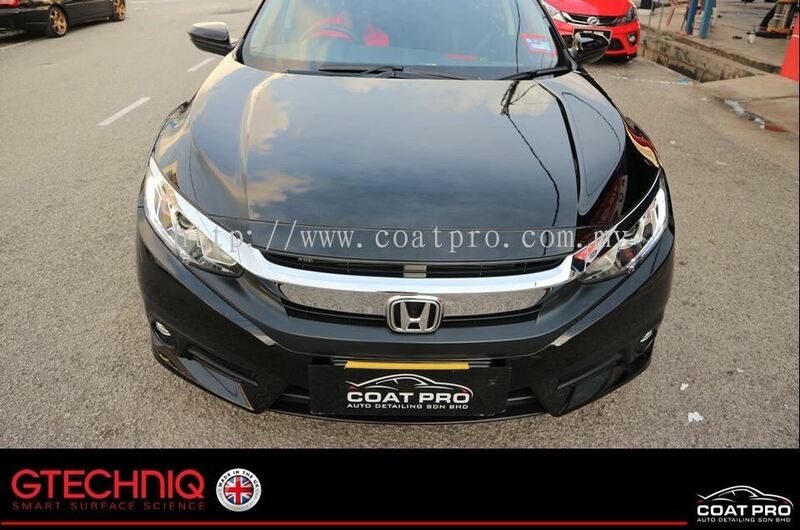 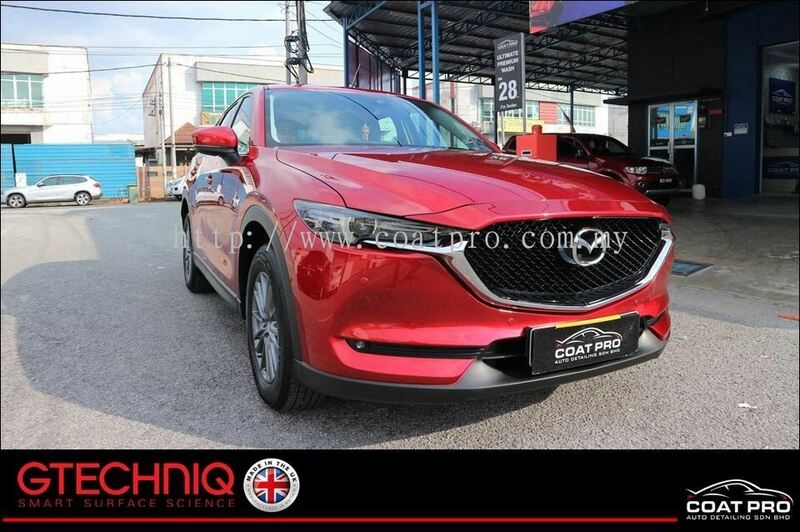 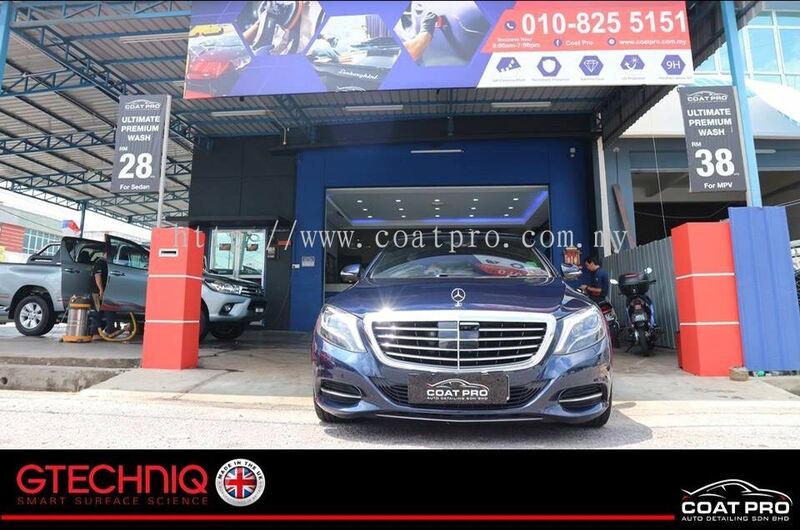 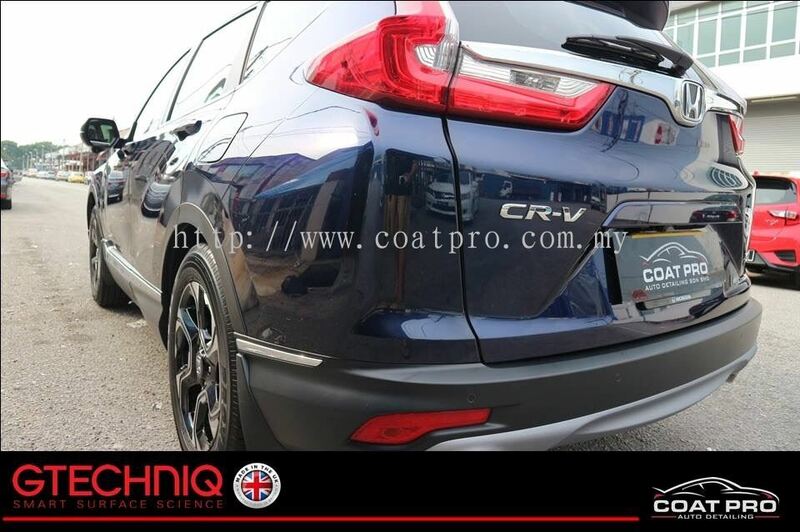 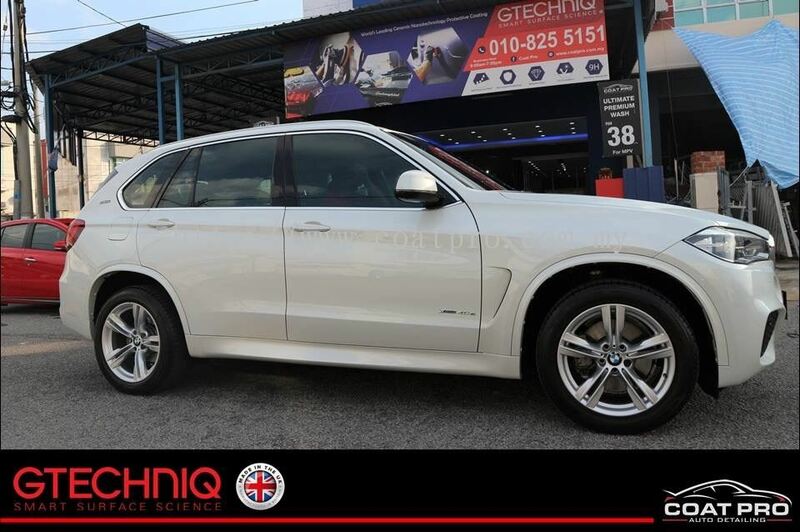 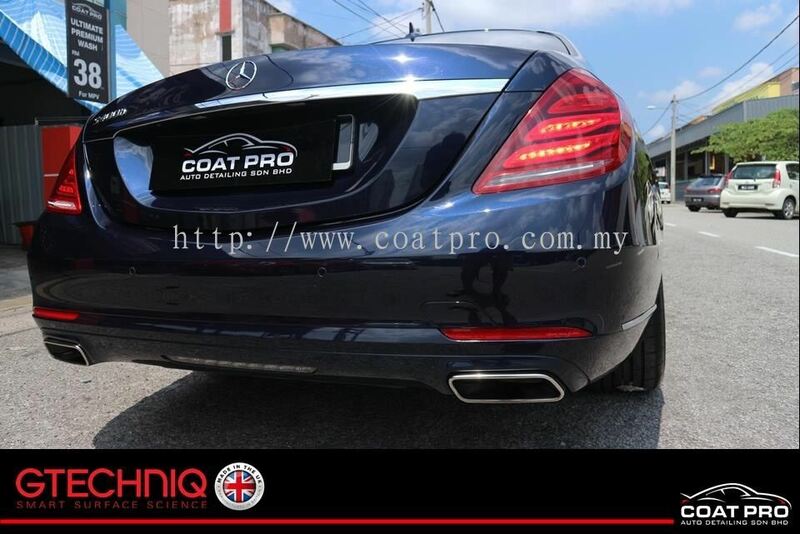 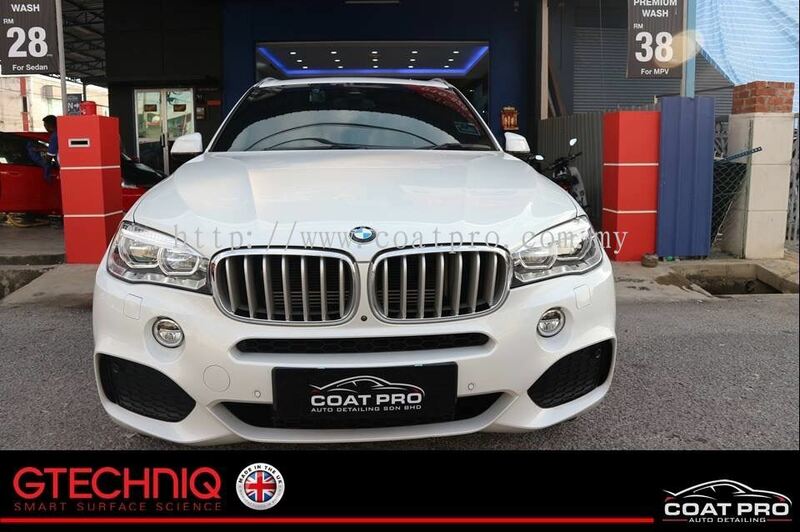 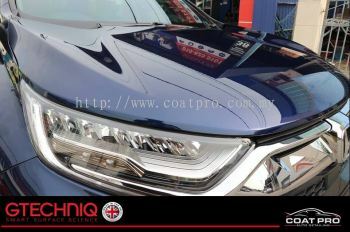 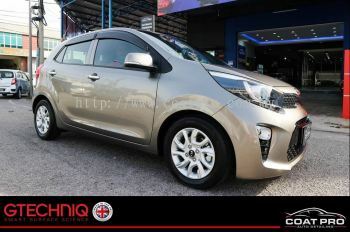 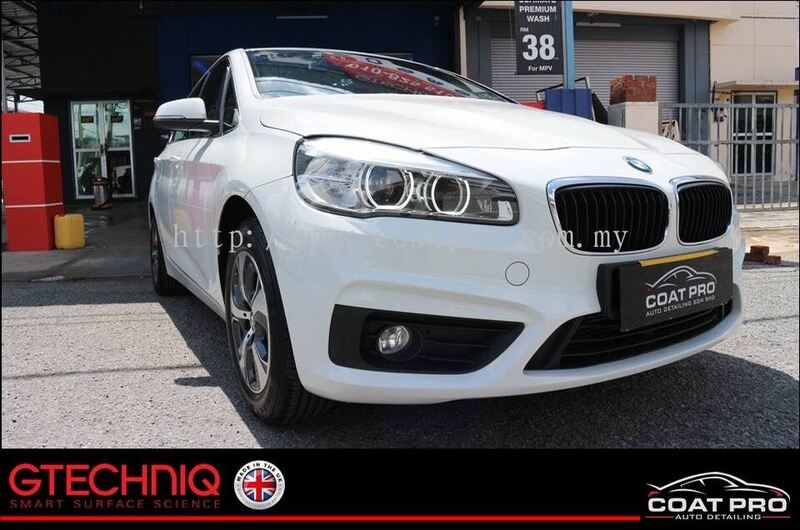 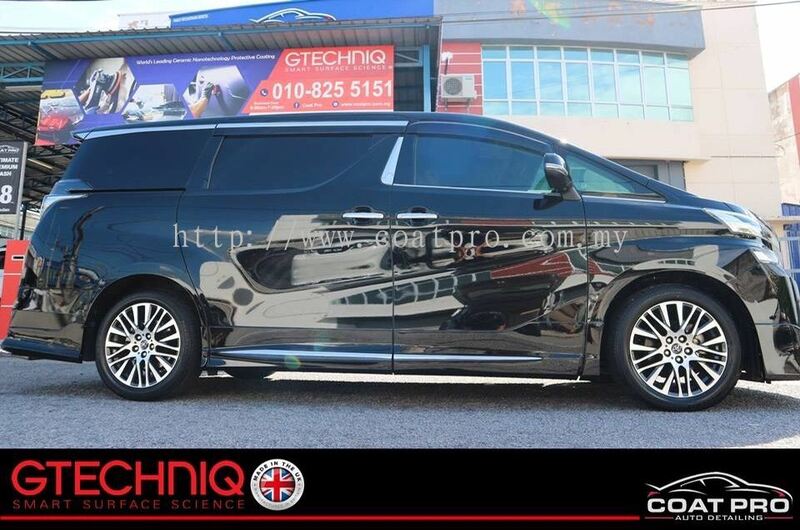 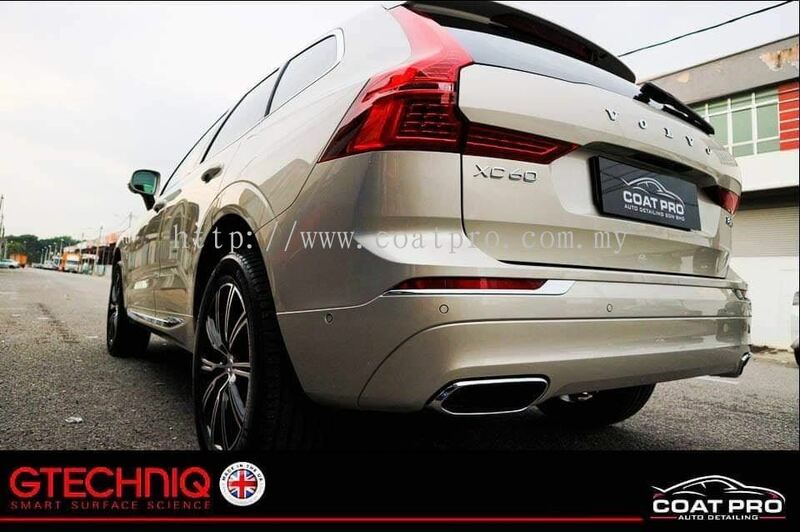 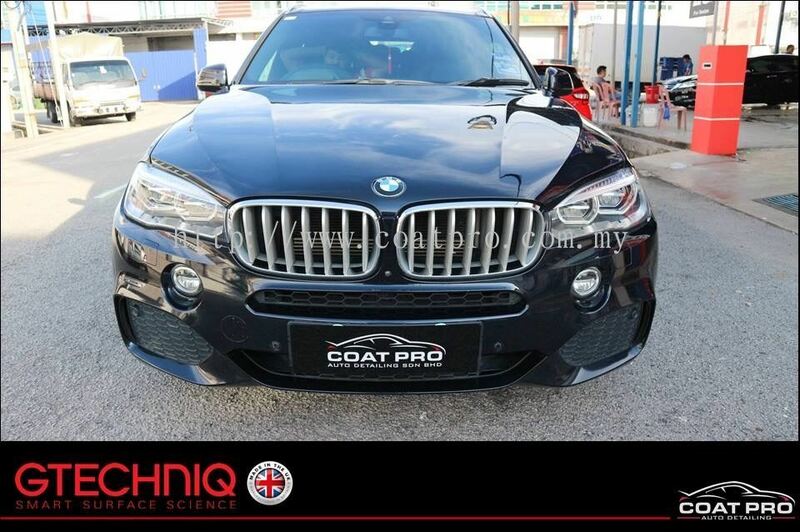 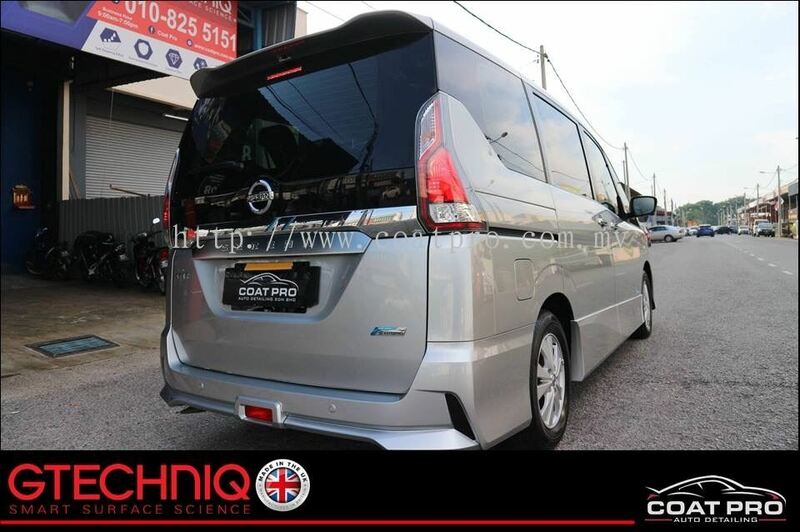 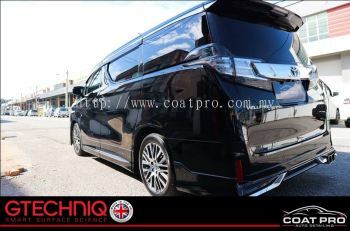 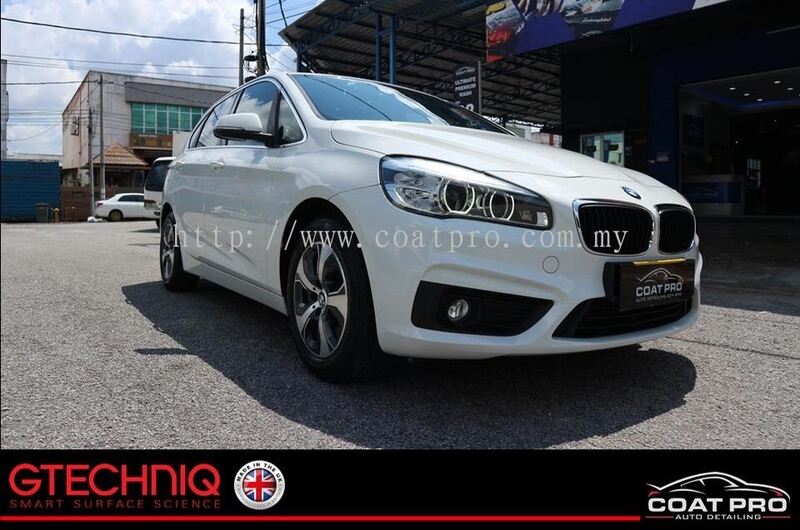 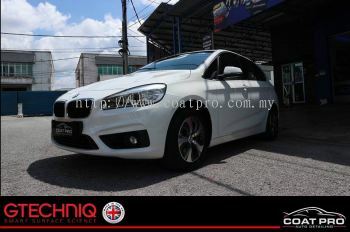 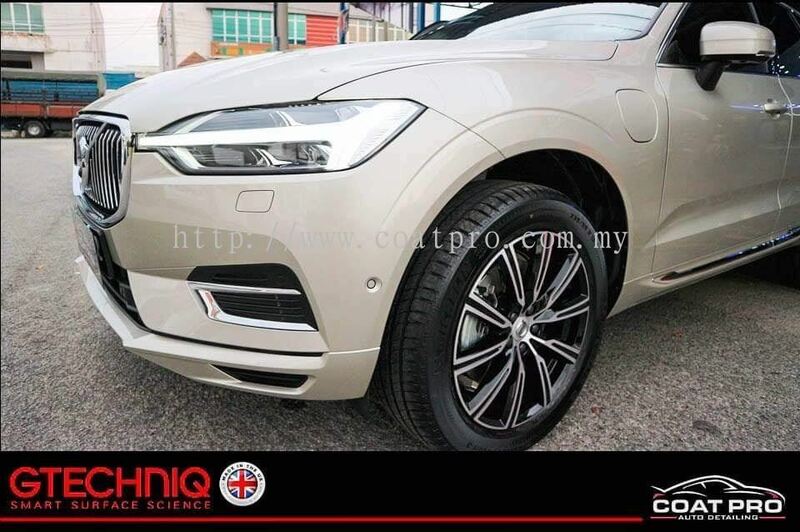 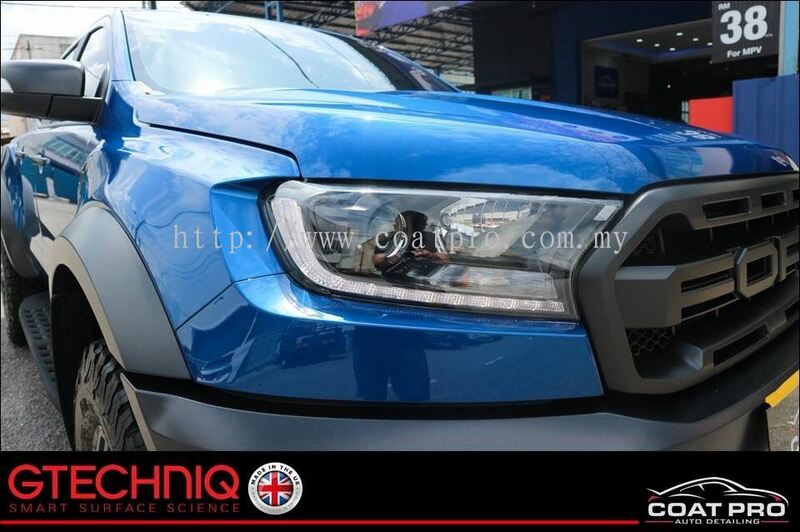 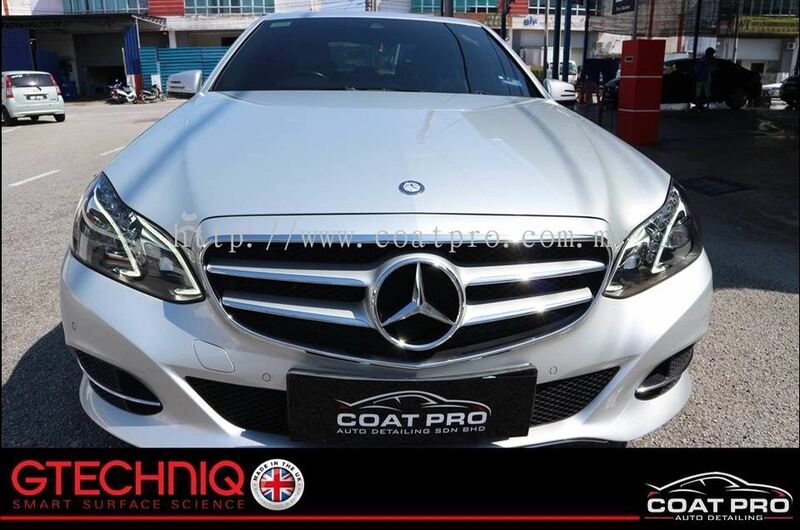 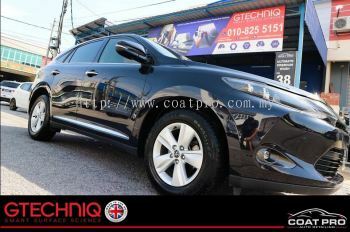 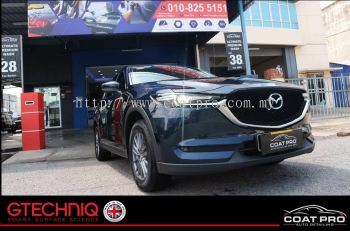 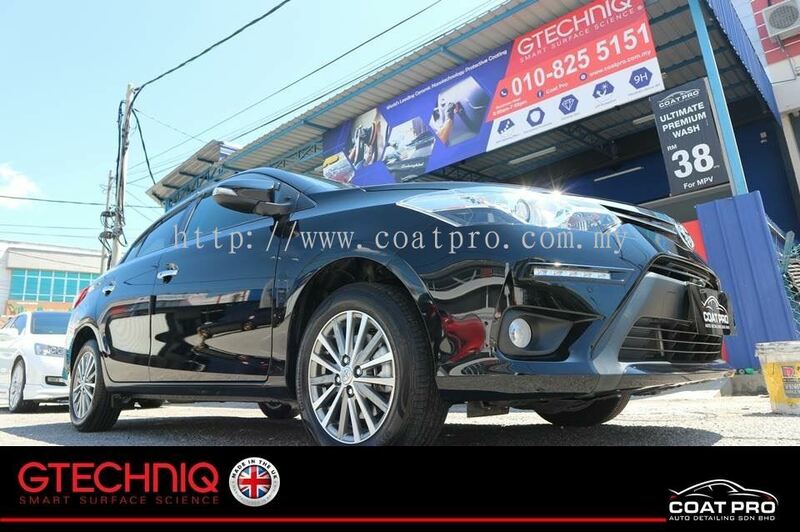 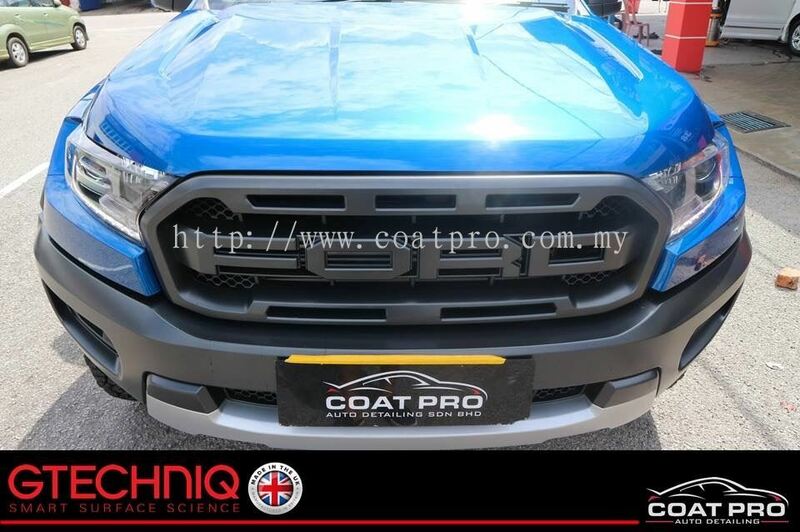 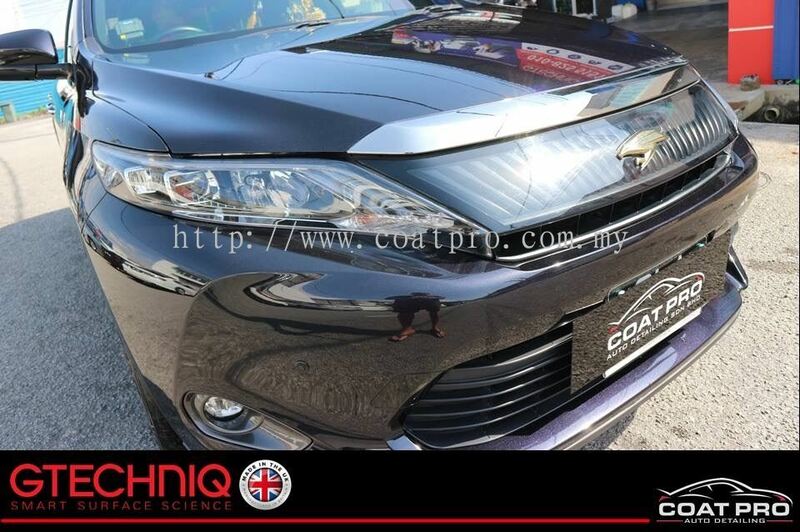 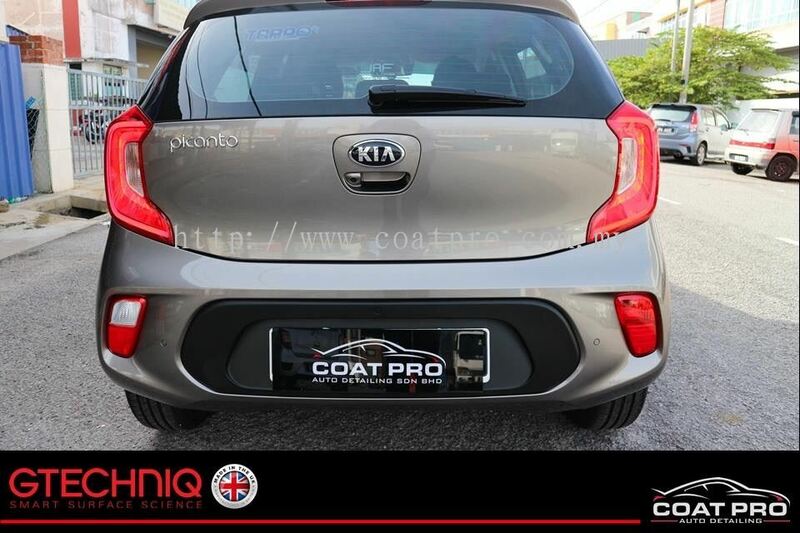 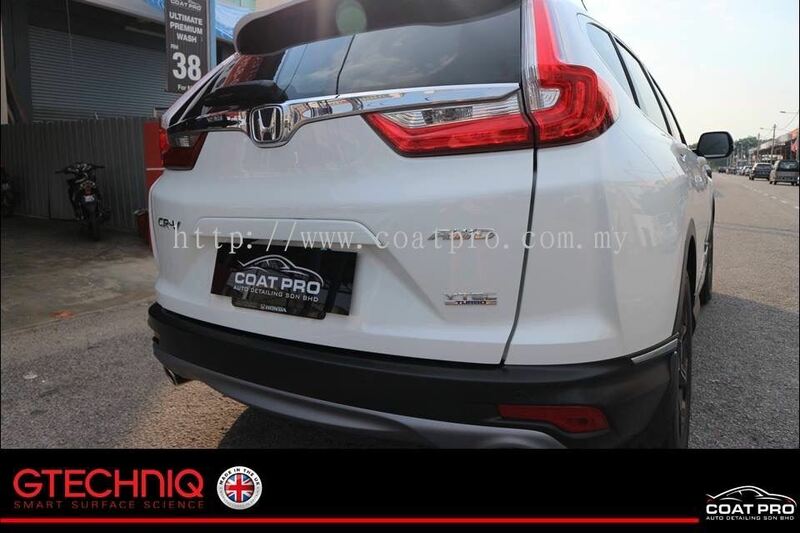 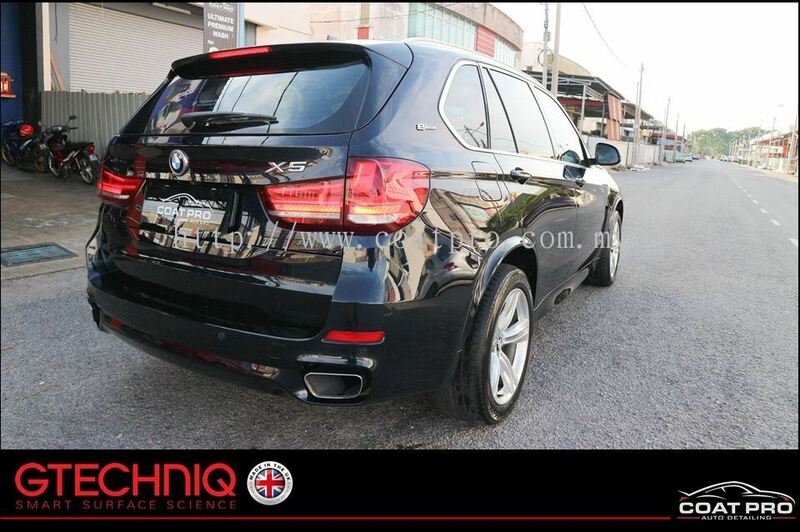 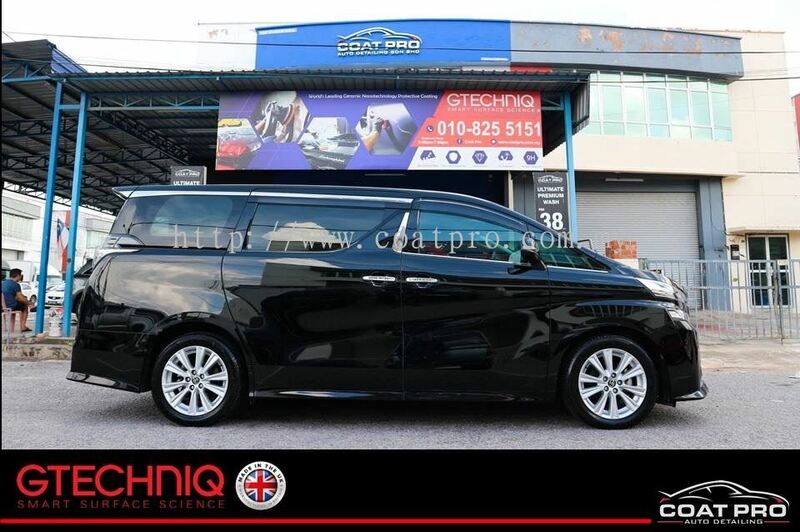 Coat Pro Auto Detailing - Coat Pro Auto Detailing is a company that specializes in wash & vacuum, car coating, car polishing & waxing, windscreen water mark removal, headlight restoration and leather & cushion cleaning. 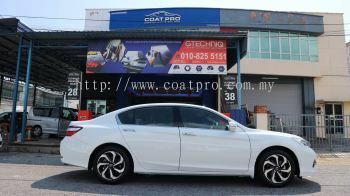 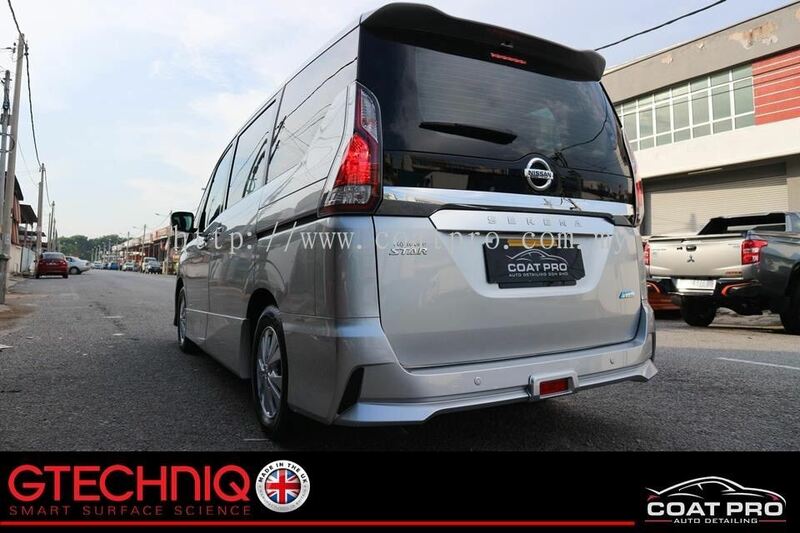 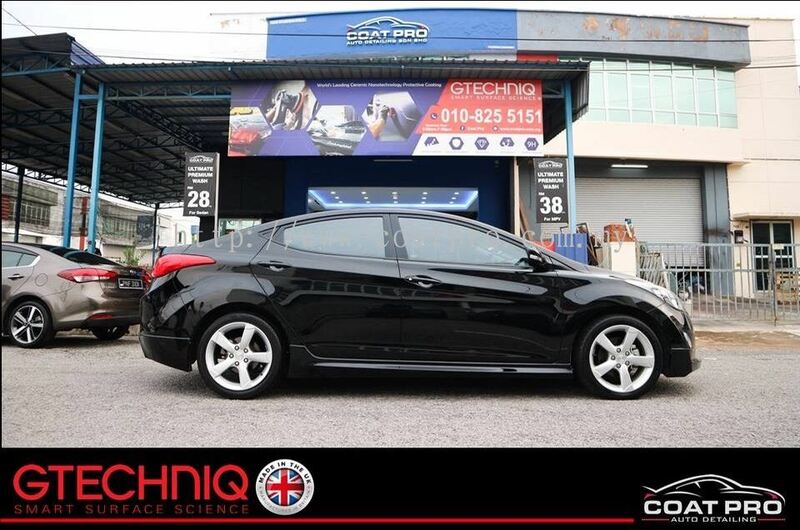 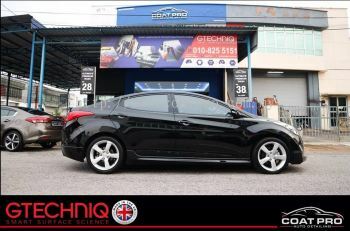 Our main office is located in Batu Berendam, Melaka, Malaysia. 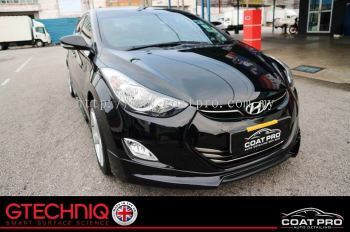 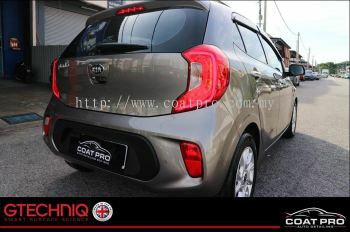 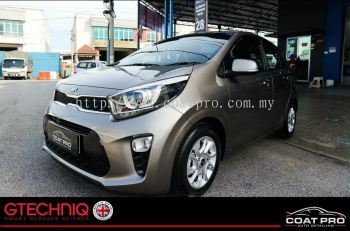 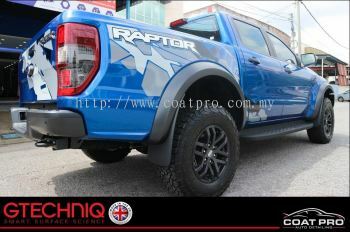 Coat Pro Auto Detailing added new post.